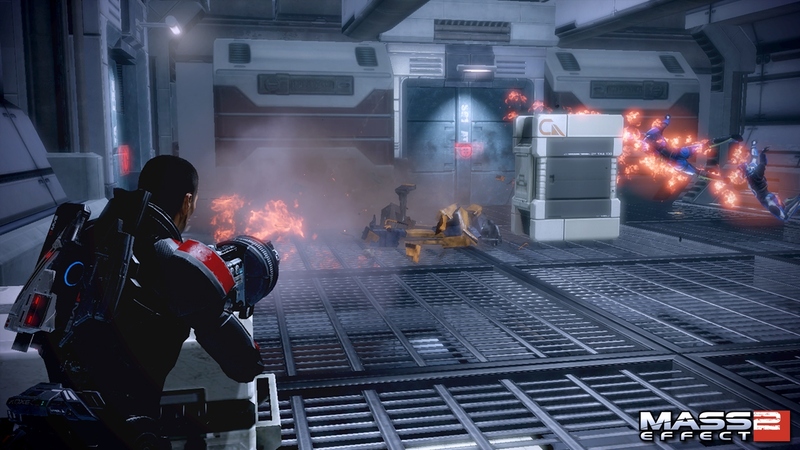 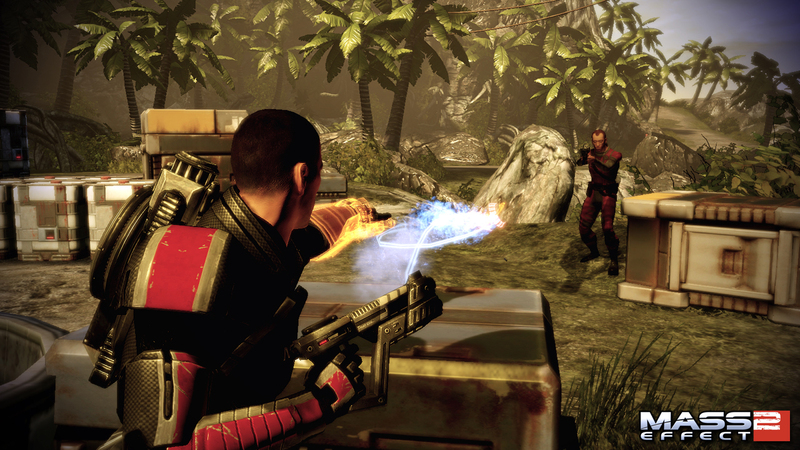 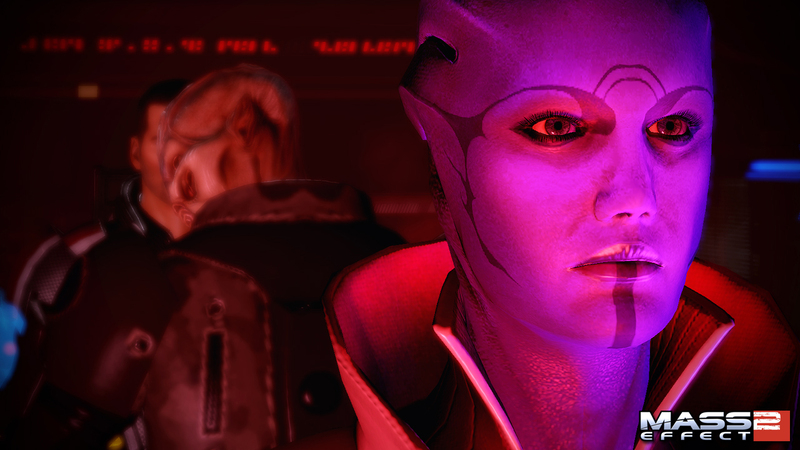 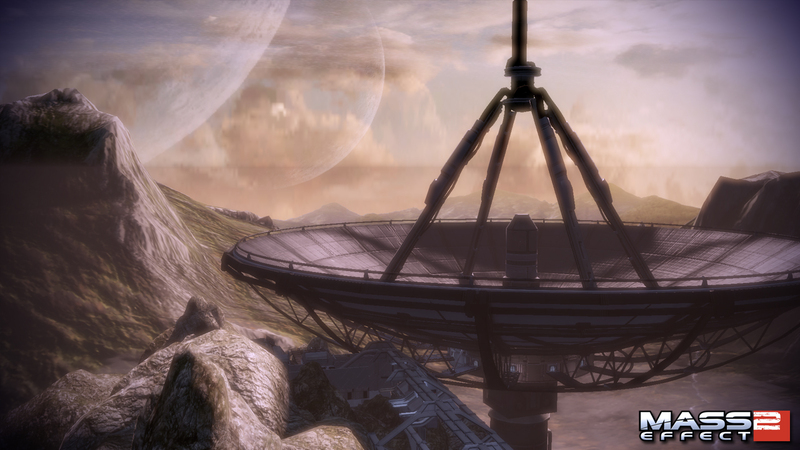 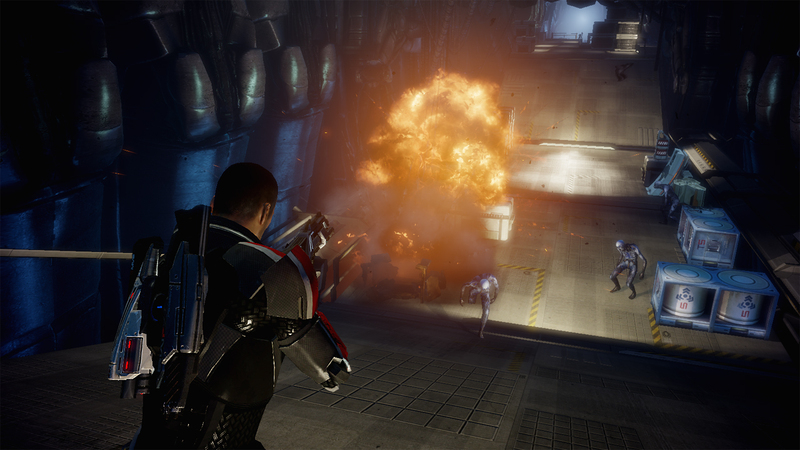 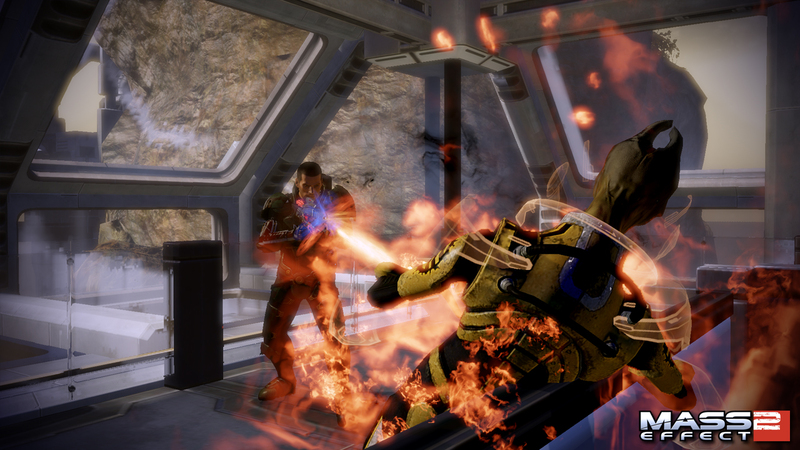 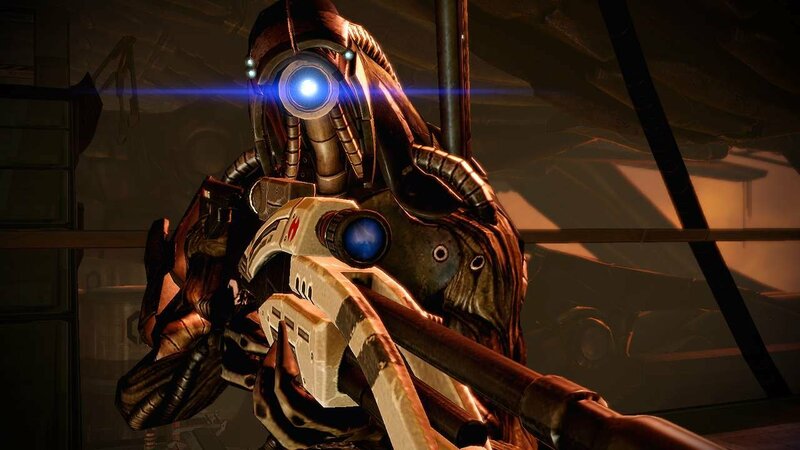 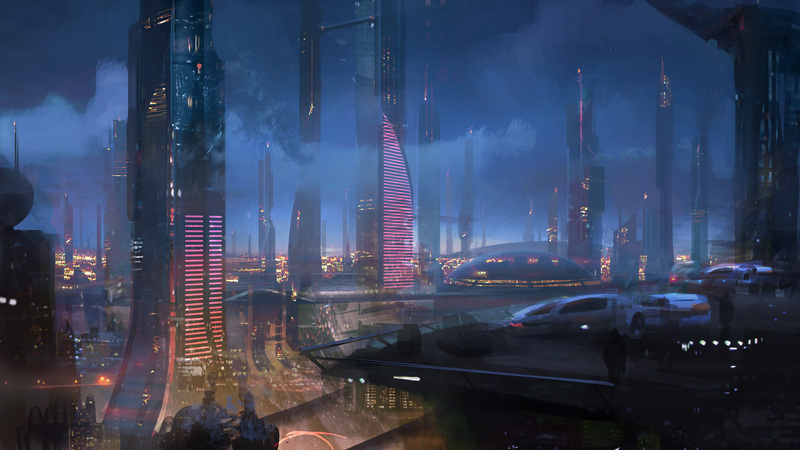 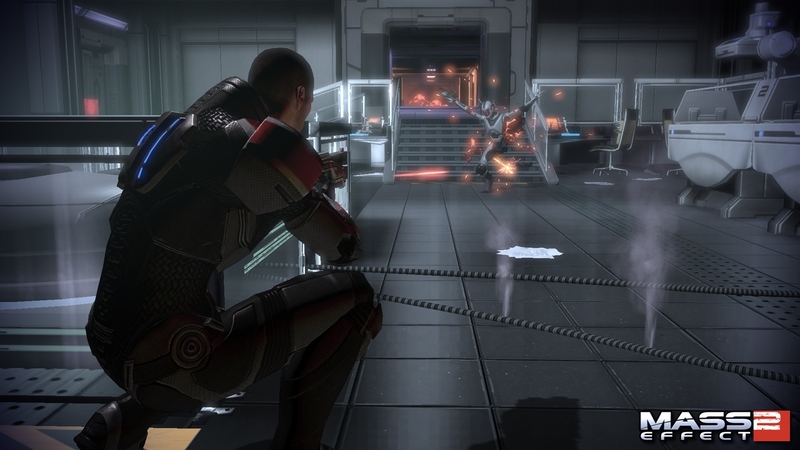 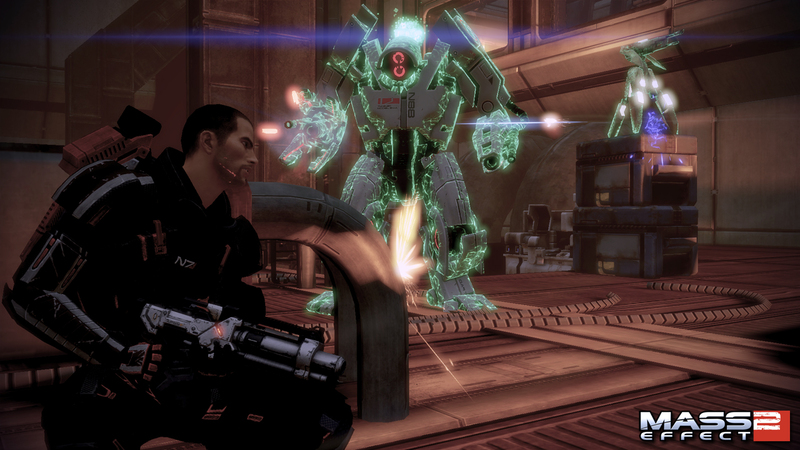 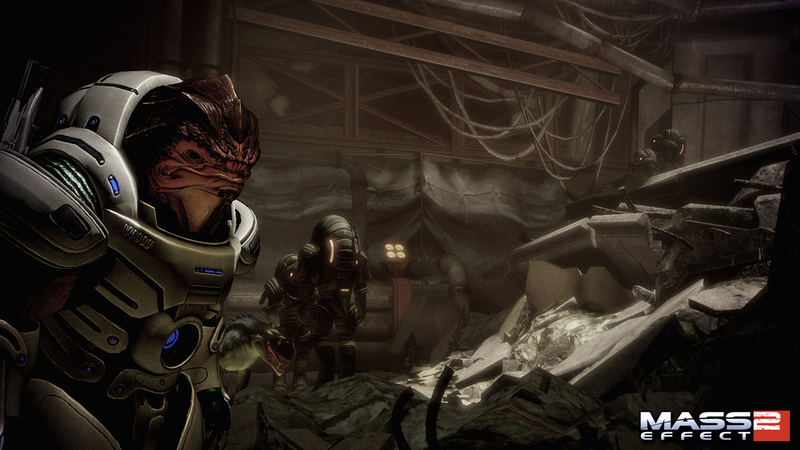 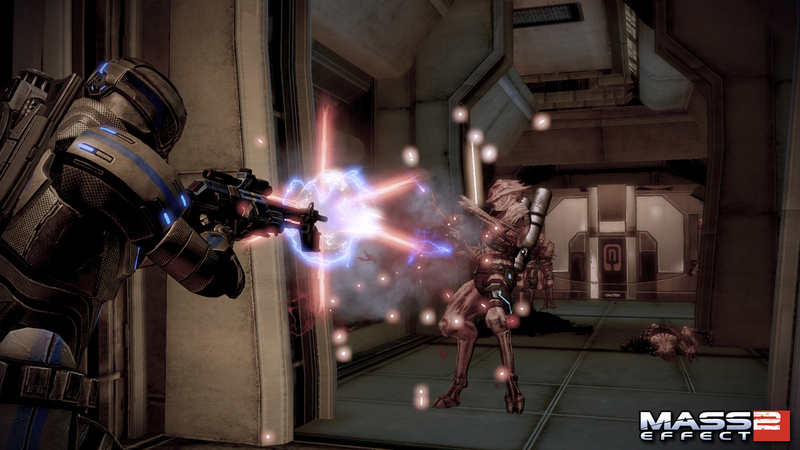 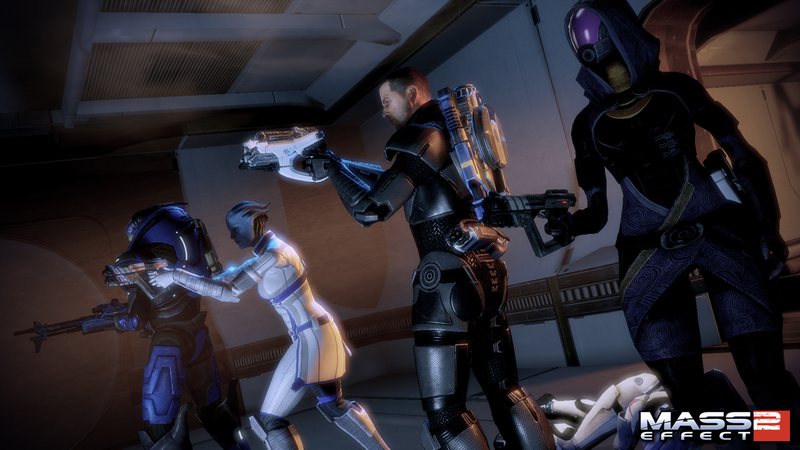 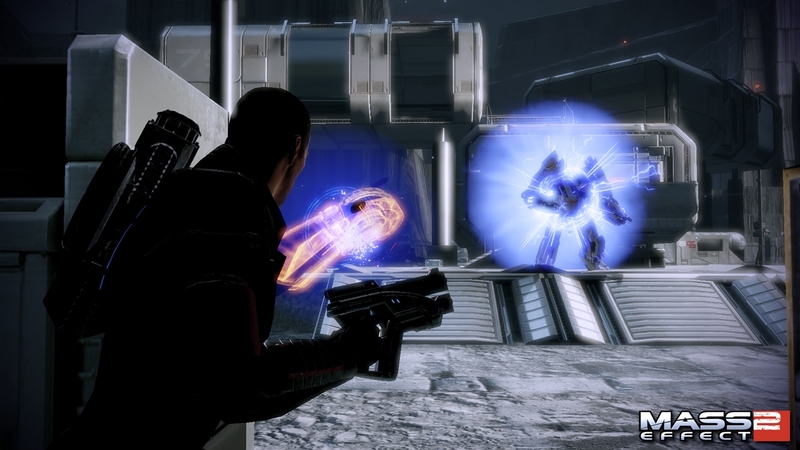 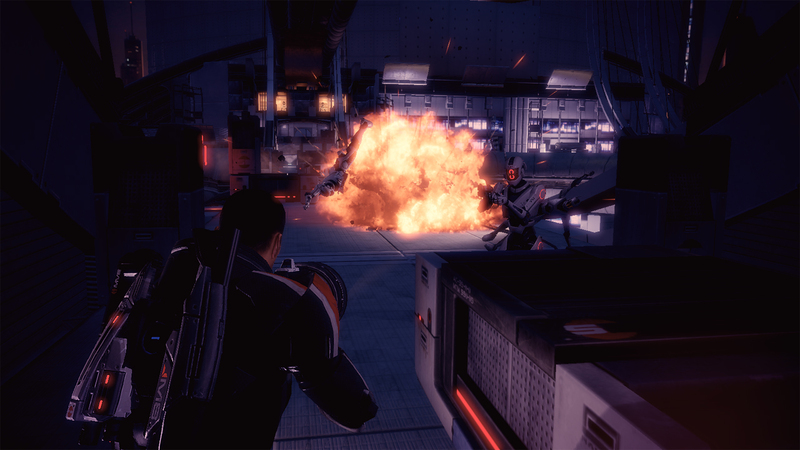 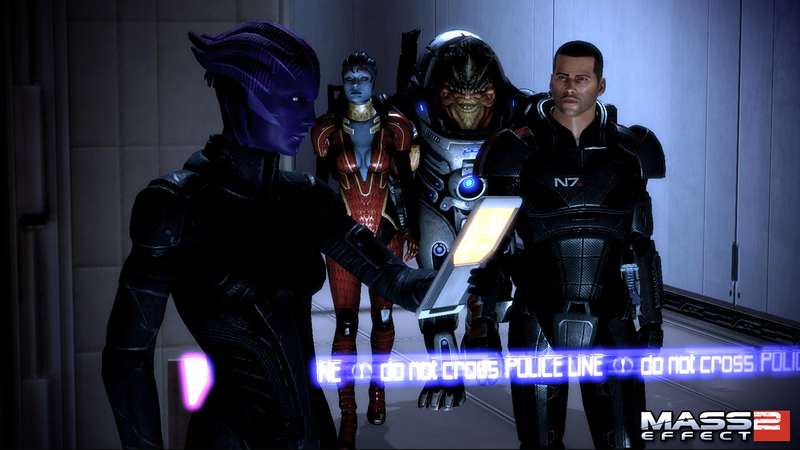 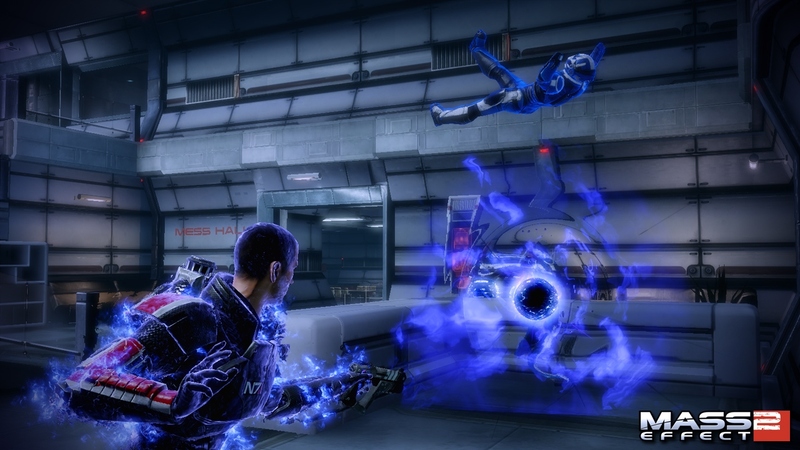 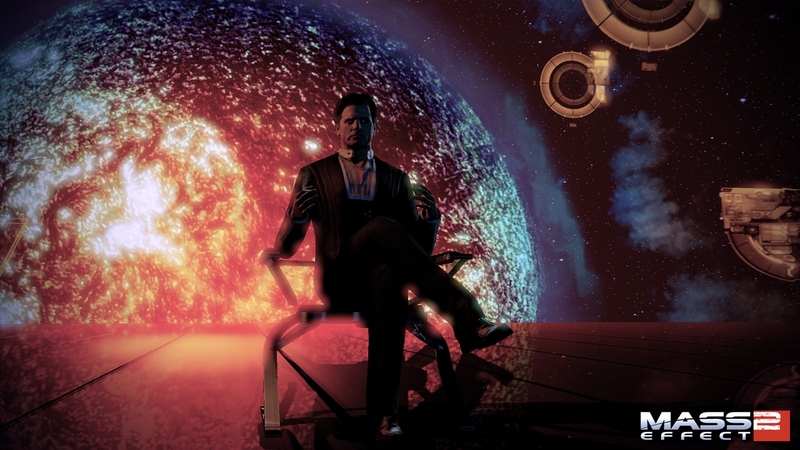 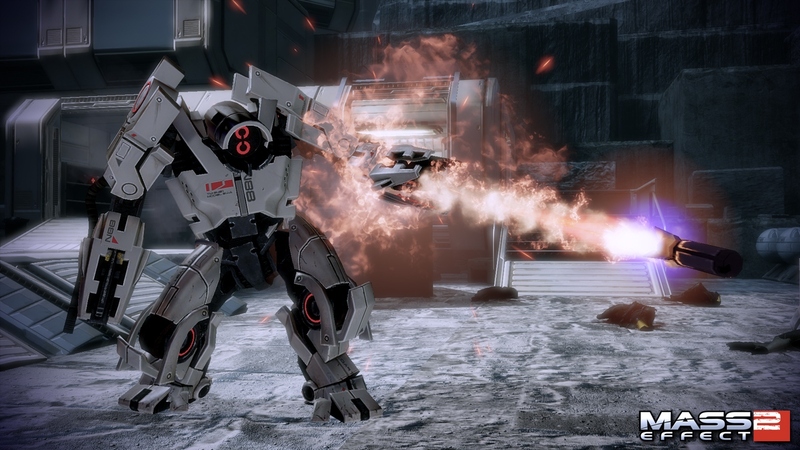 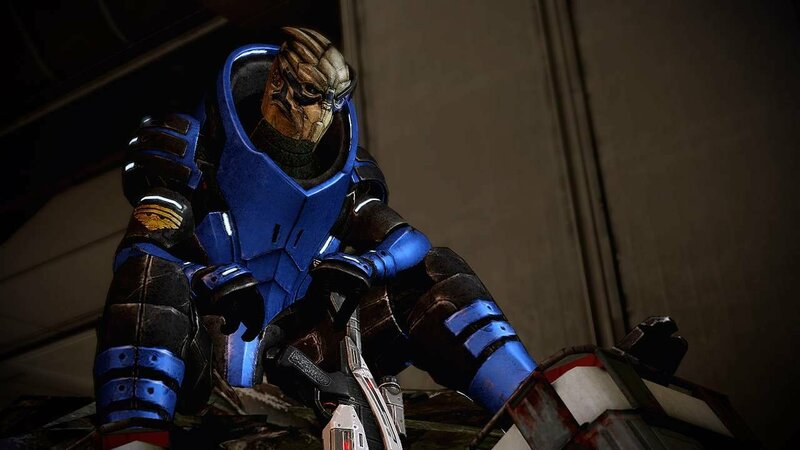 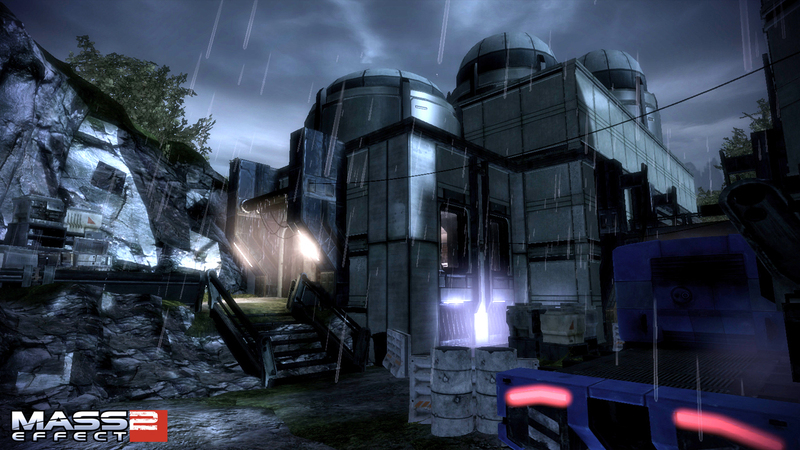 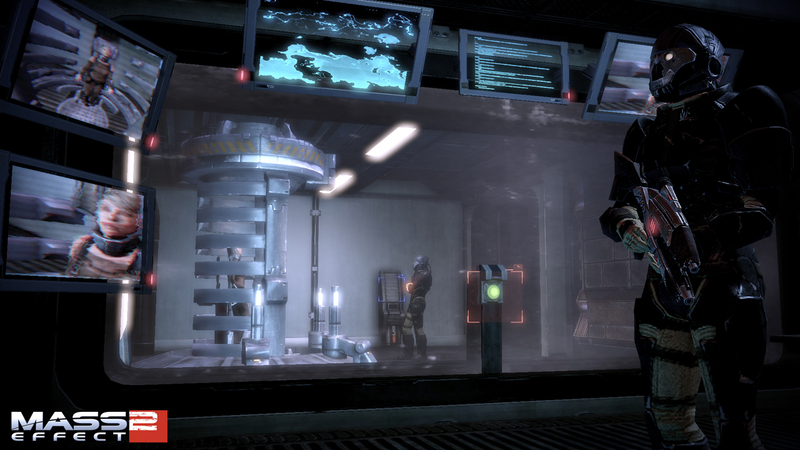 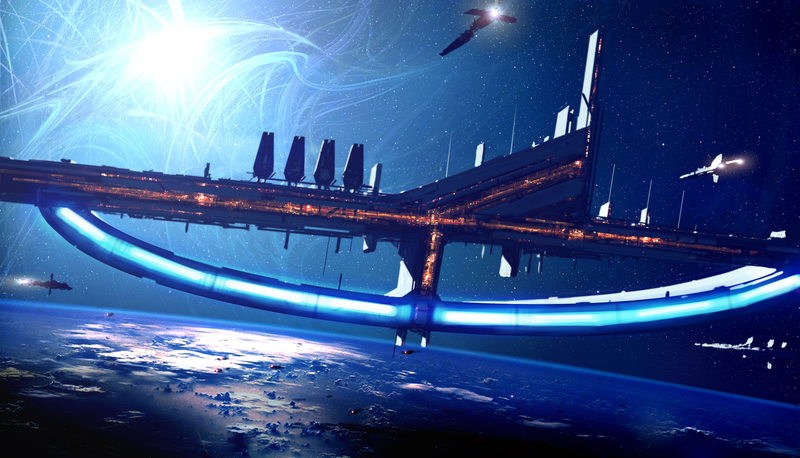 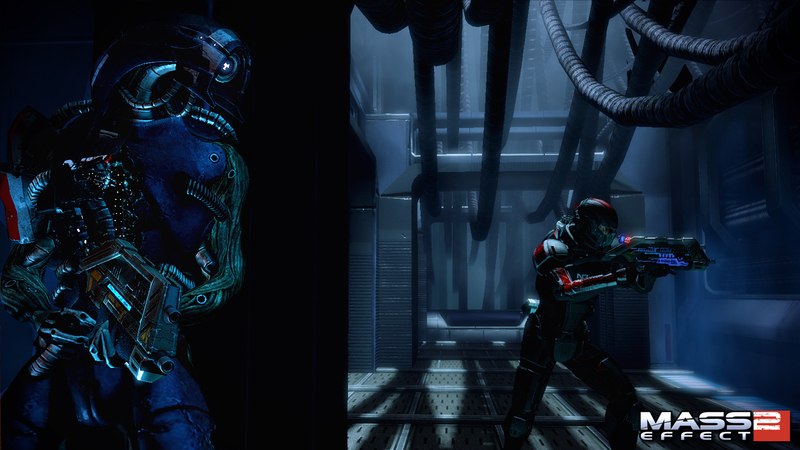 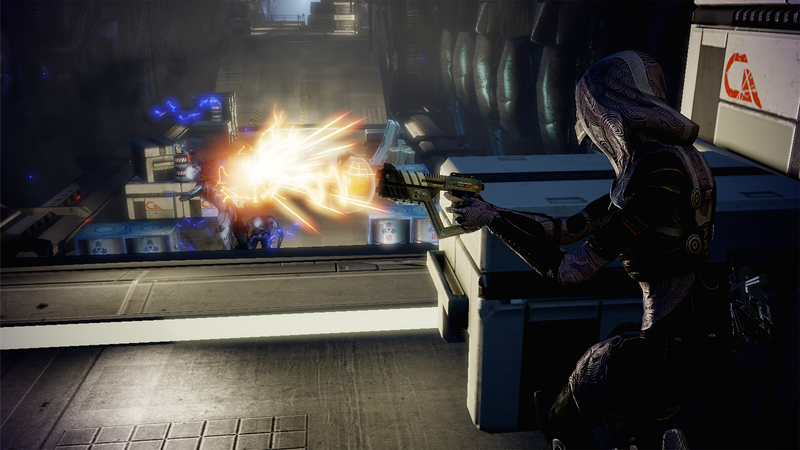 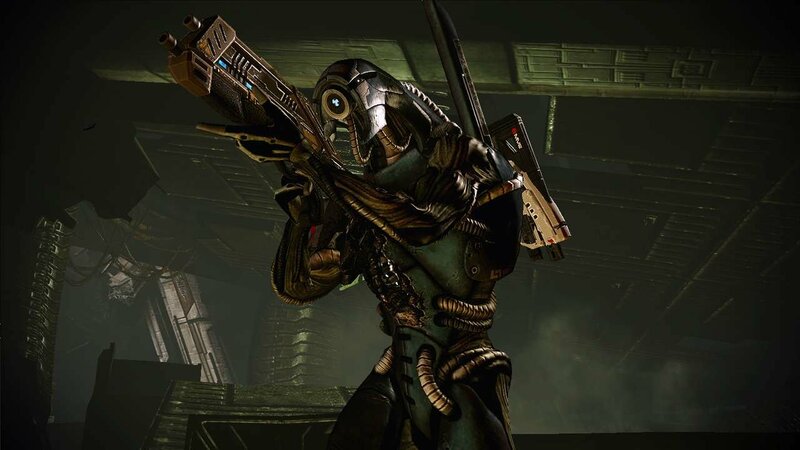 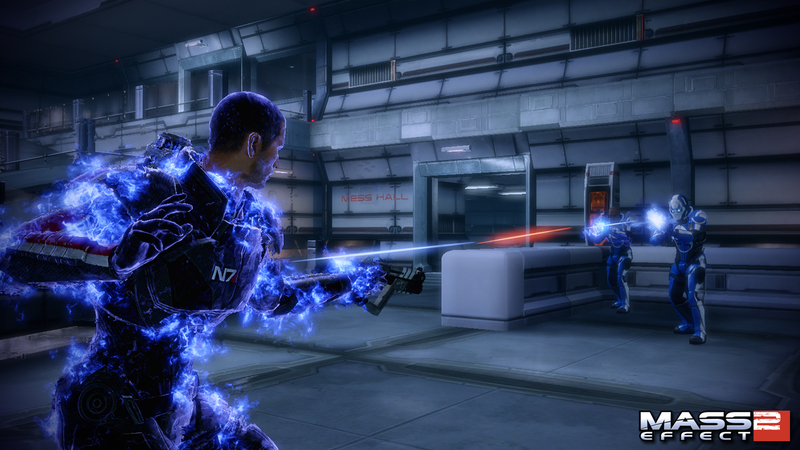 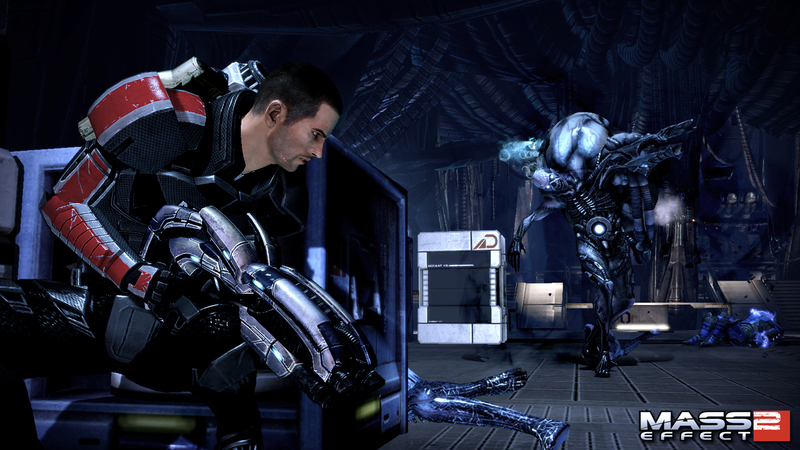 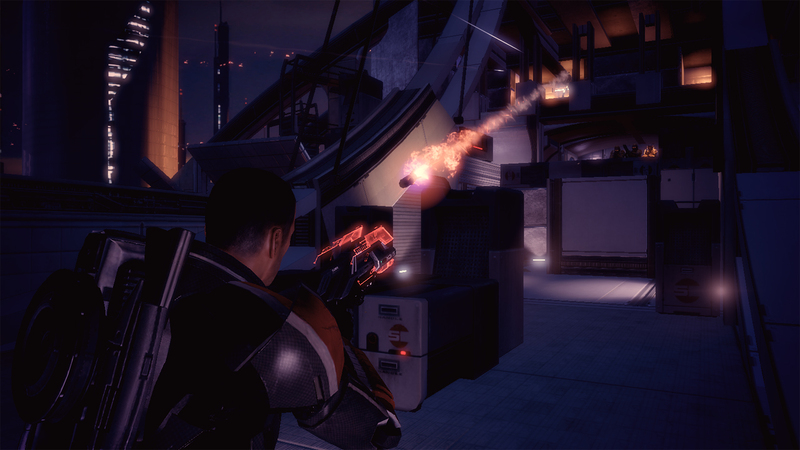 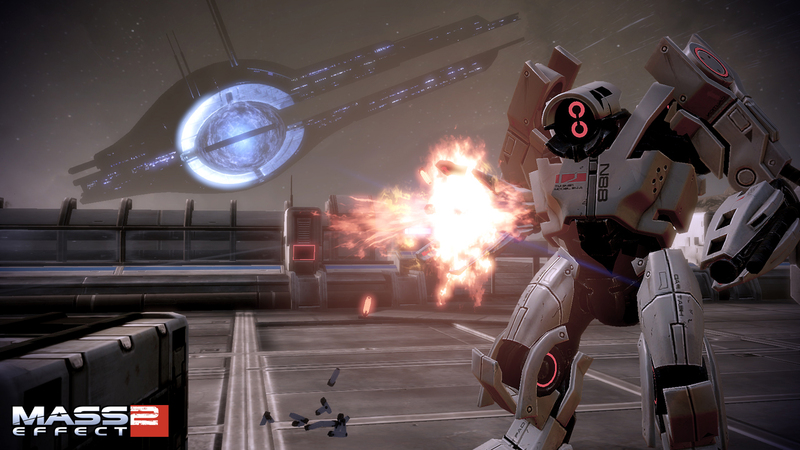 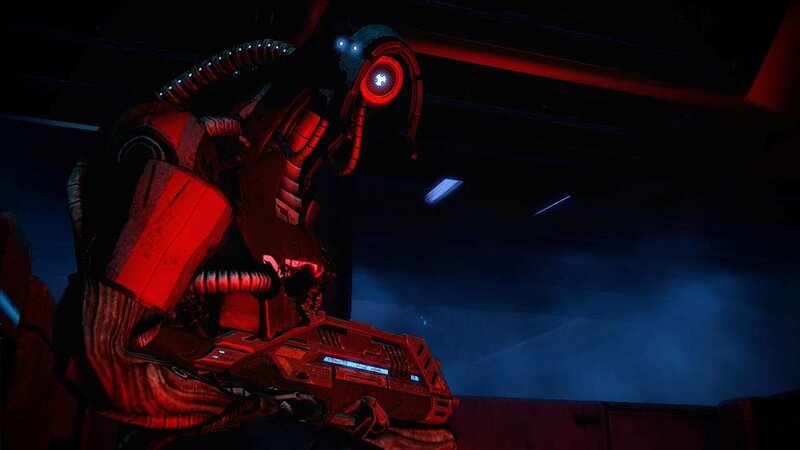 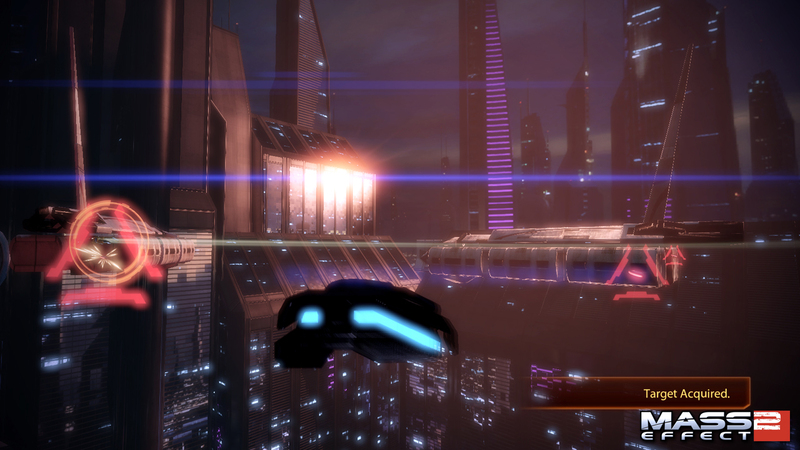 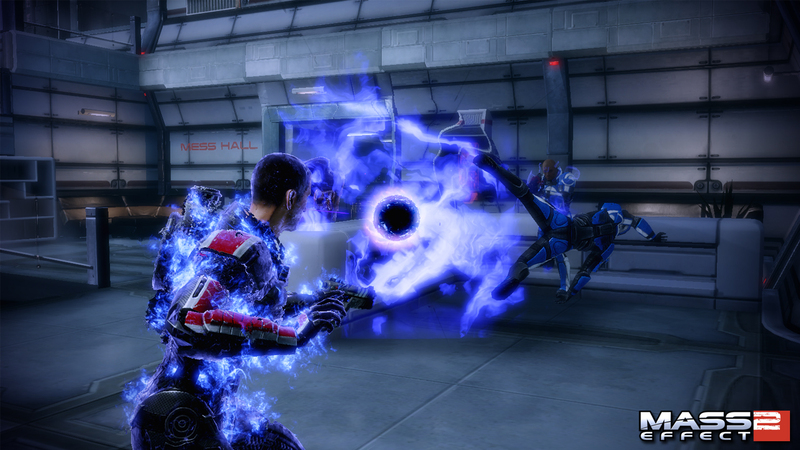 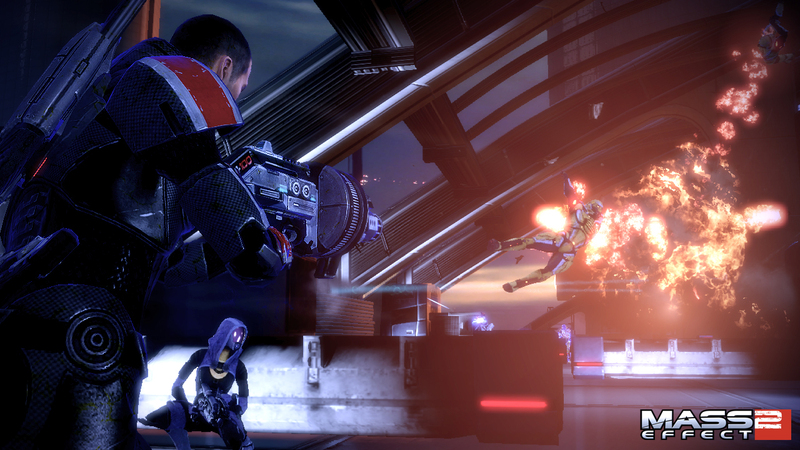 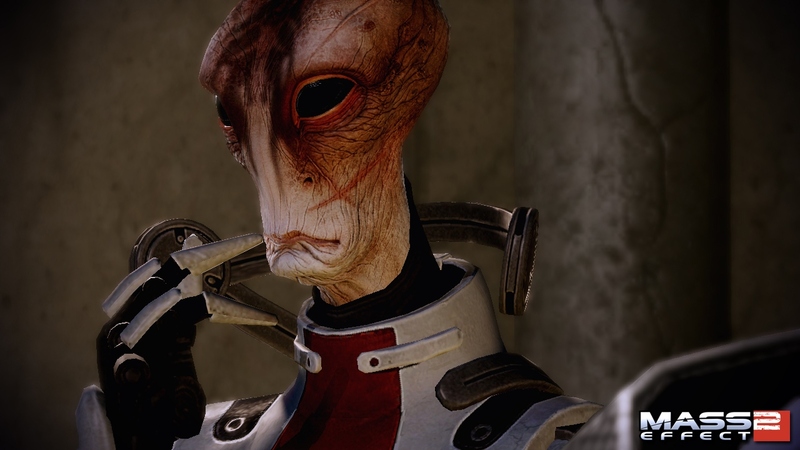 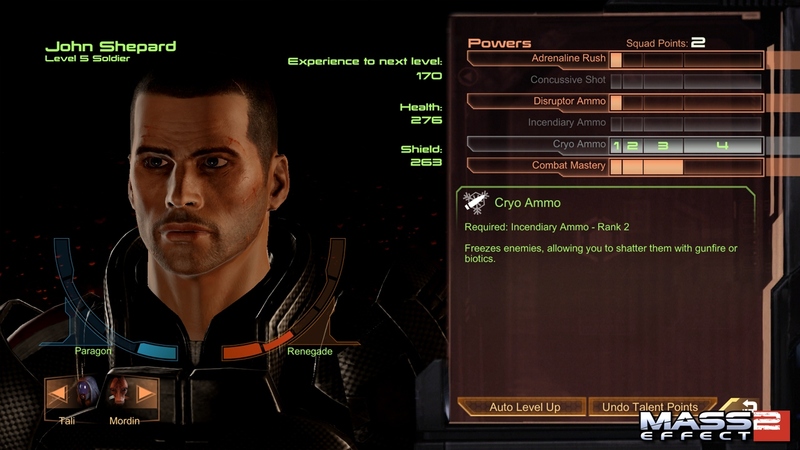 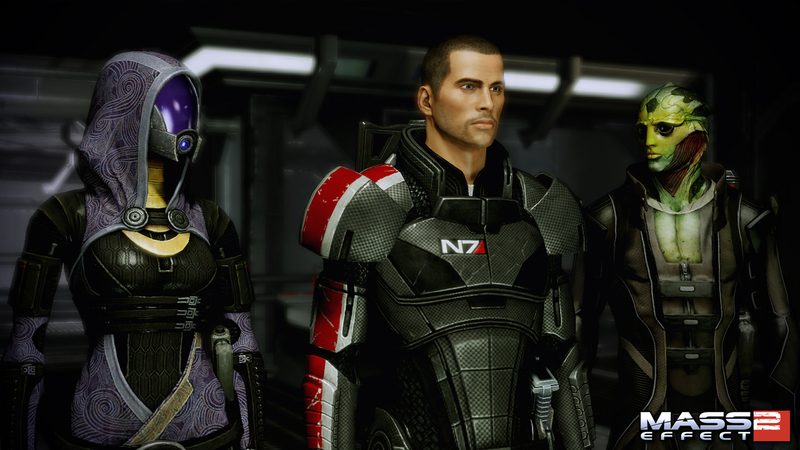 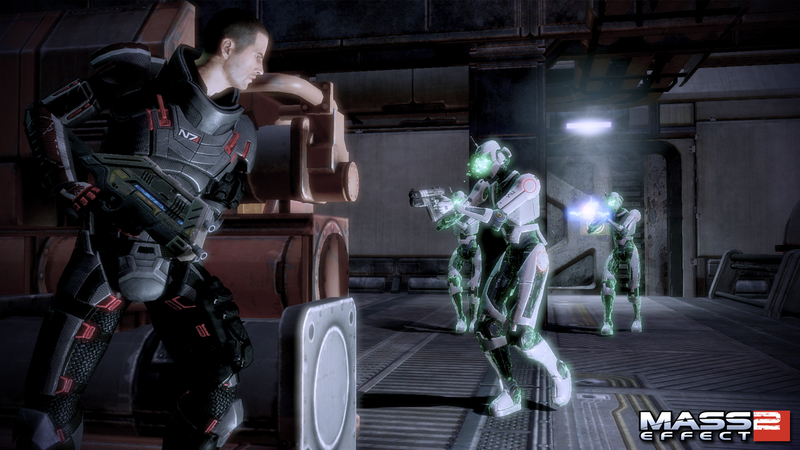 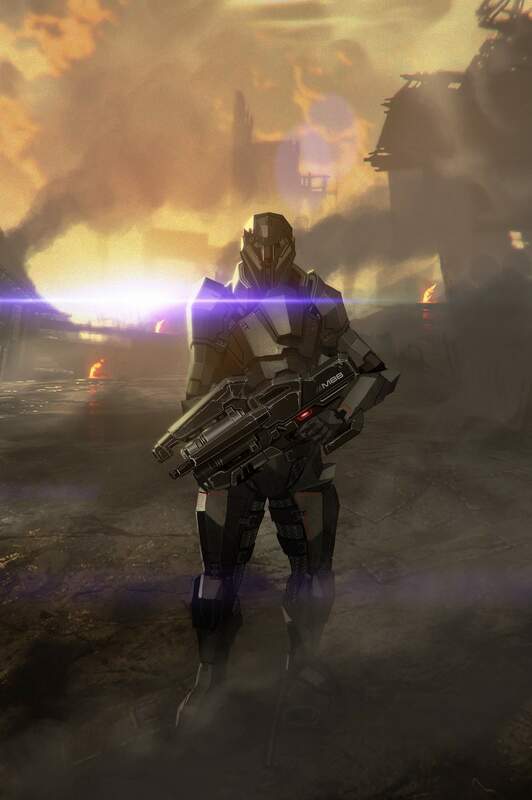 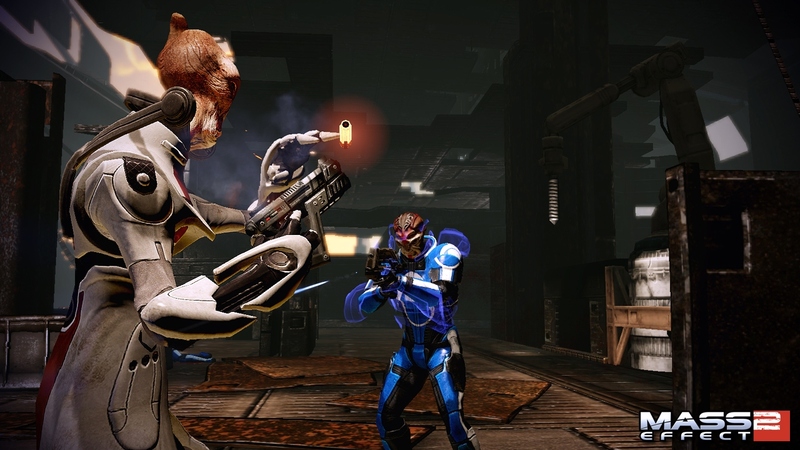 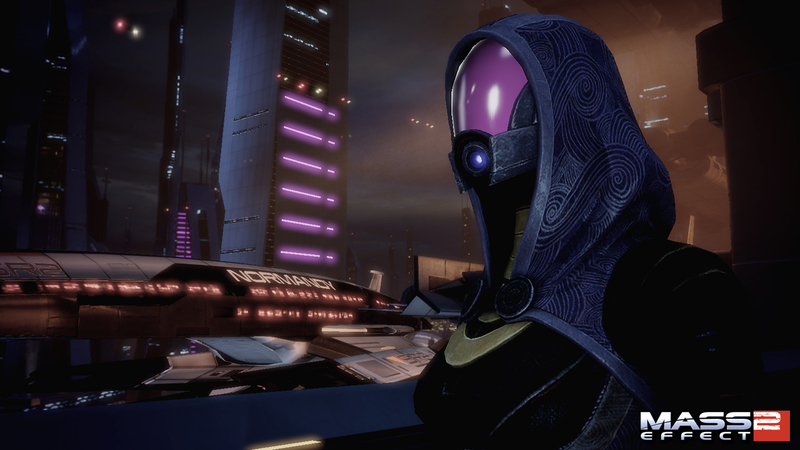 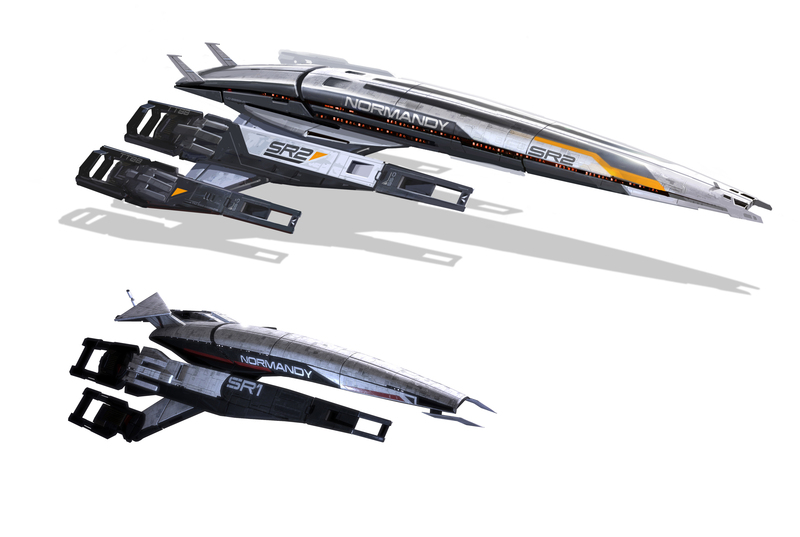 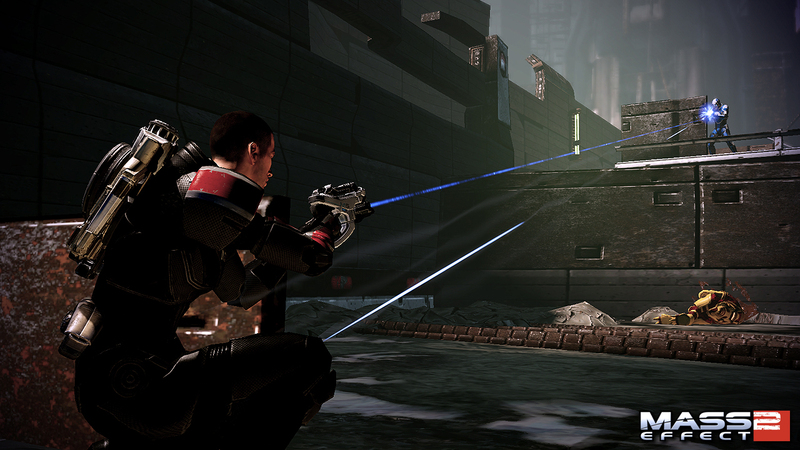 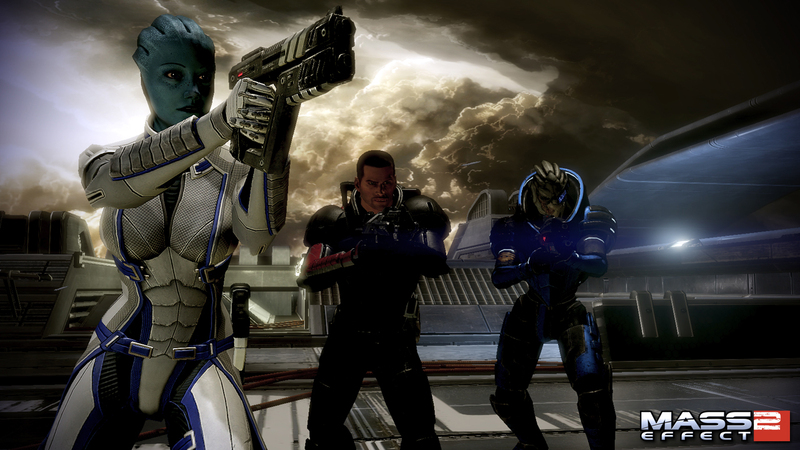 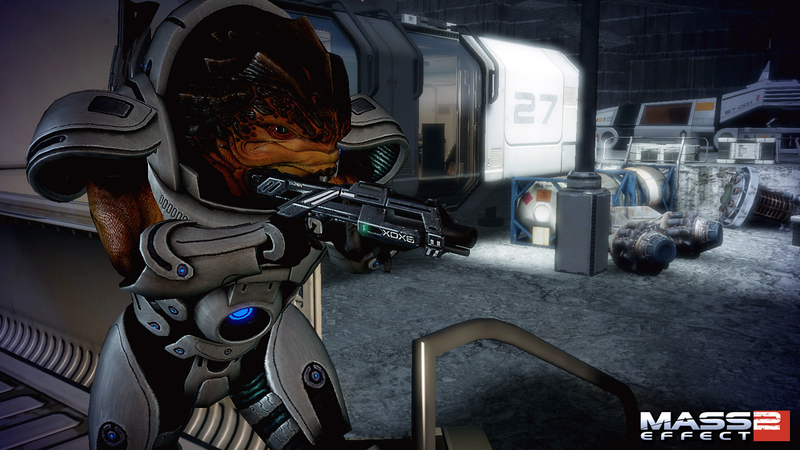 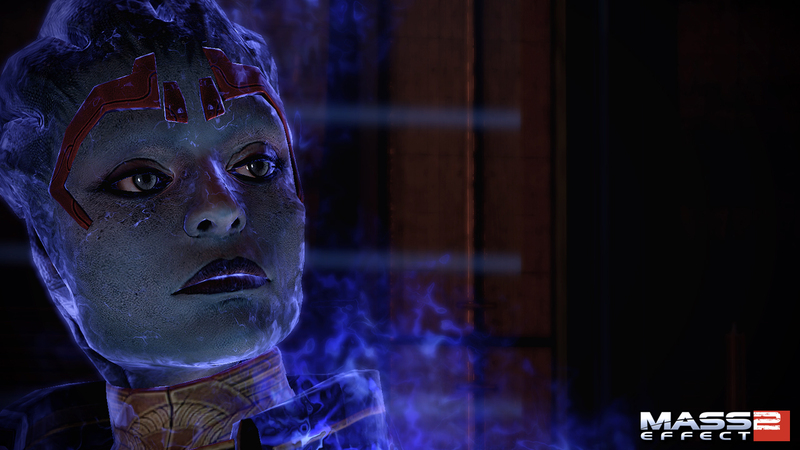 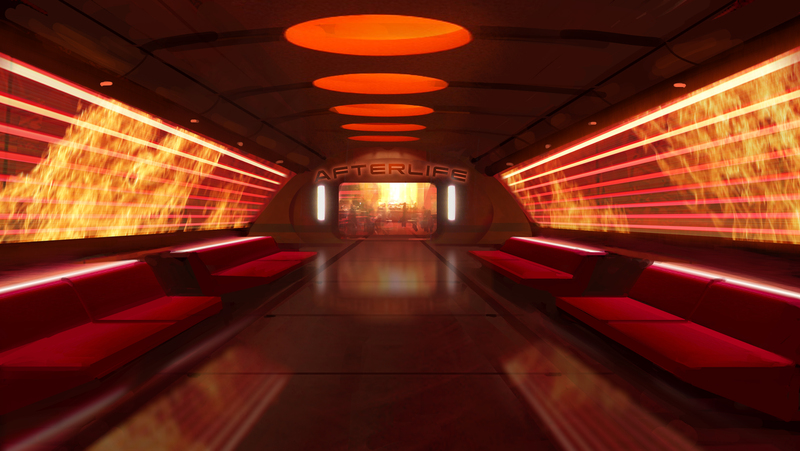 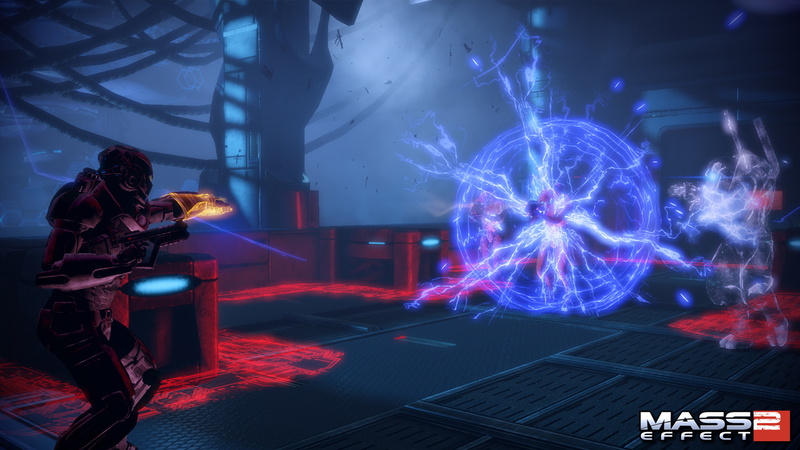 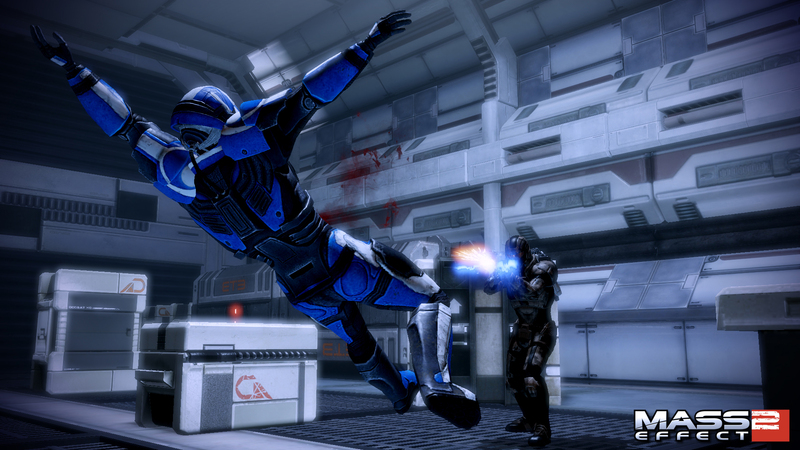 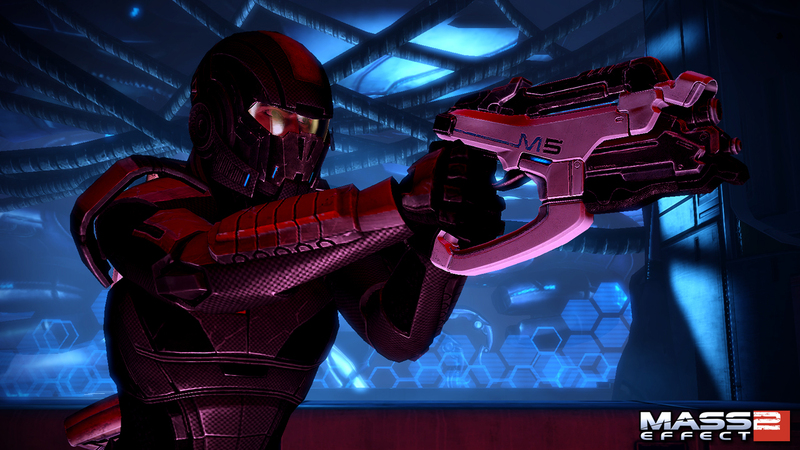 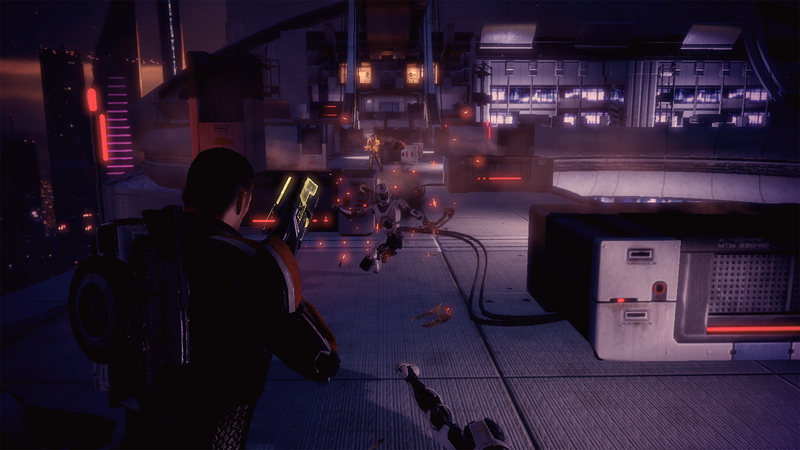 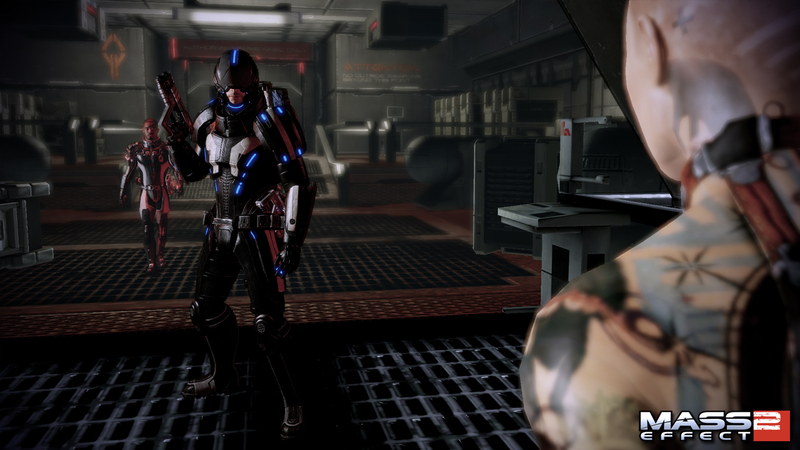 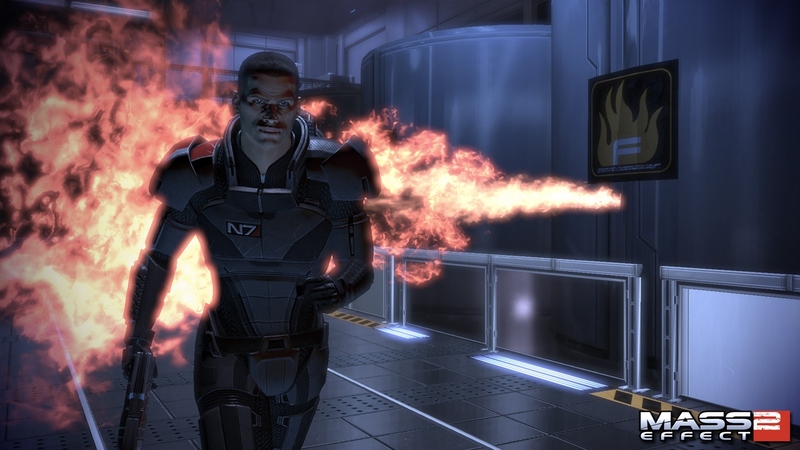 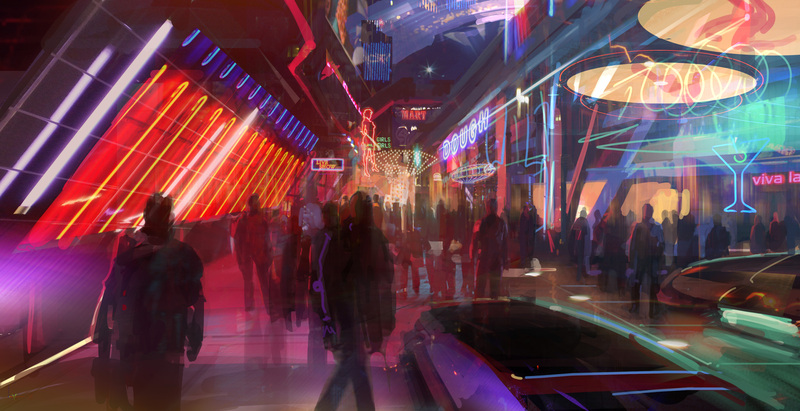 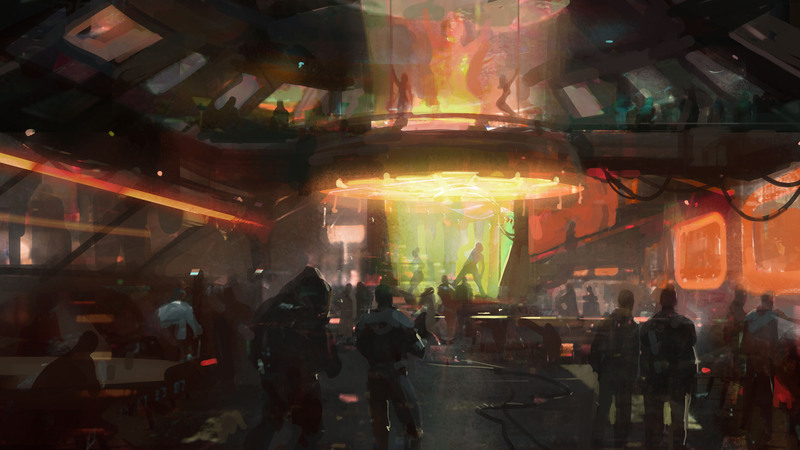 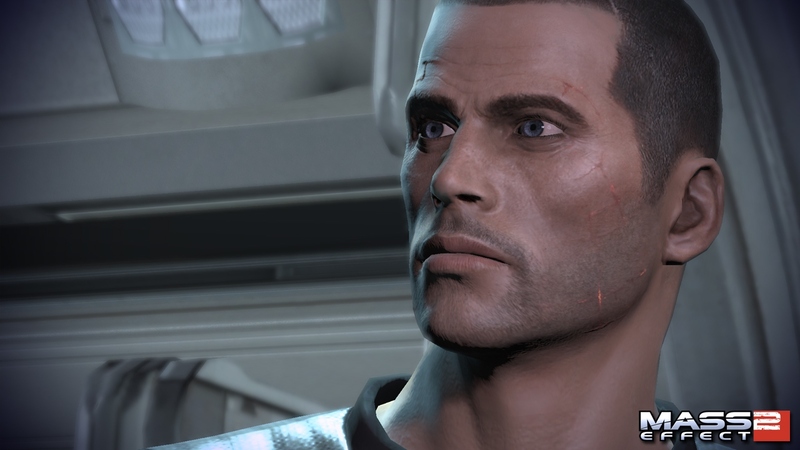 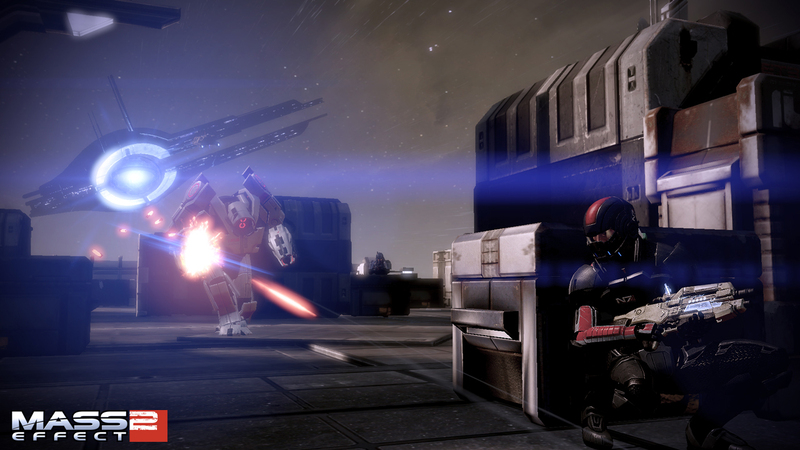 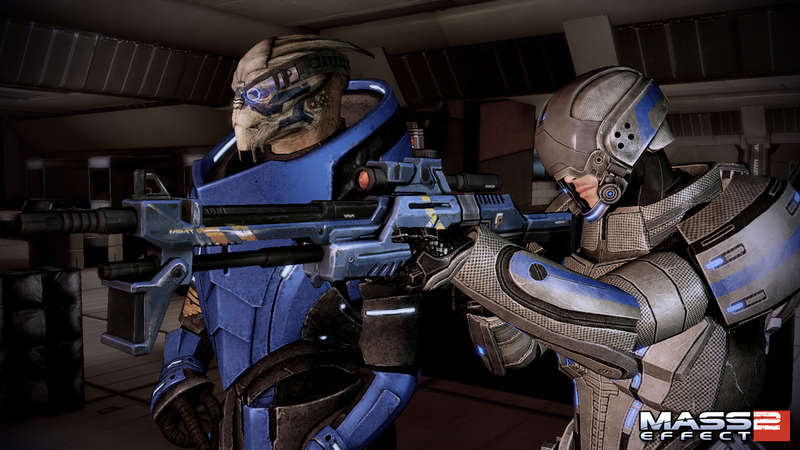 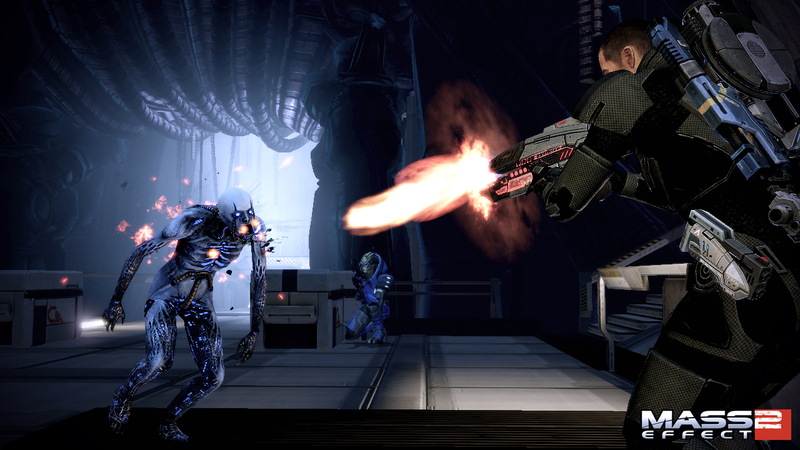 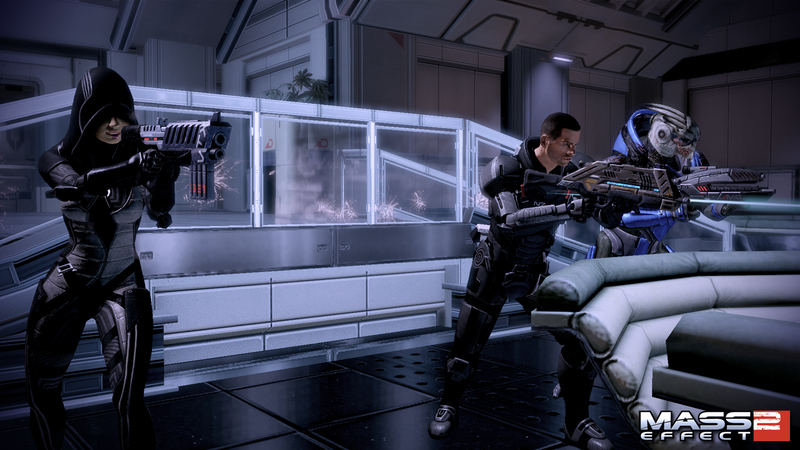 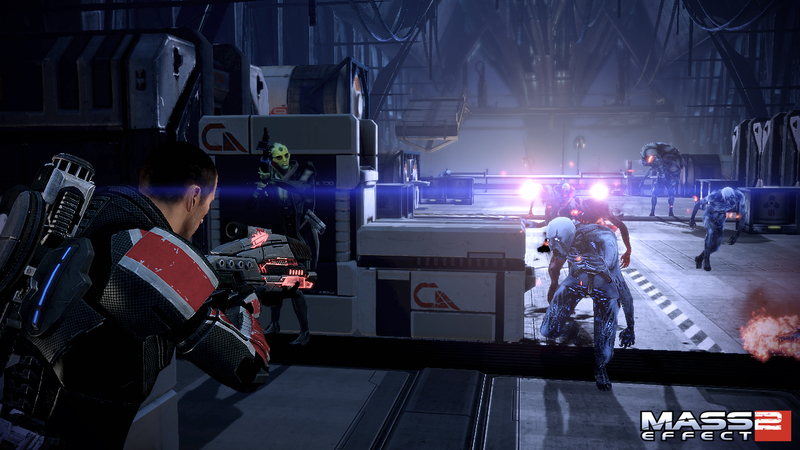 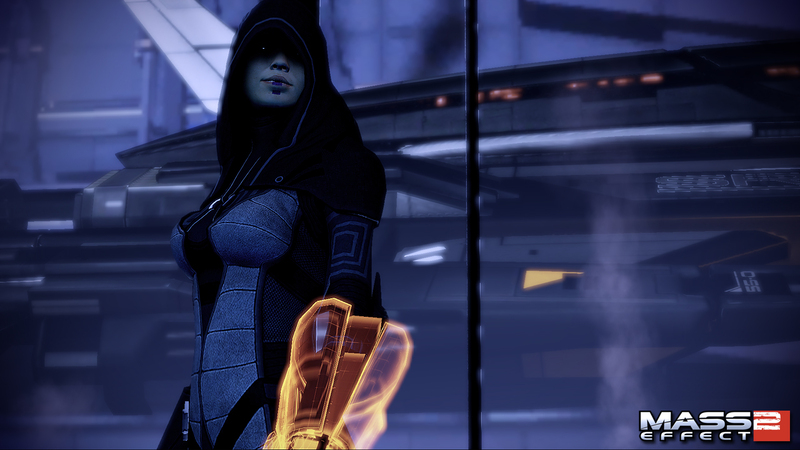 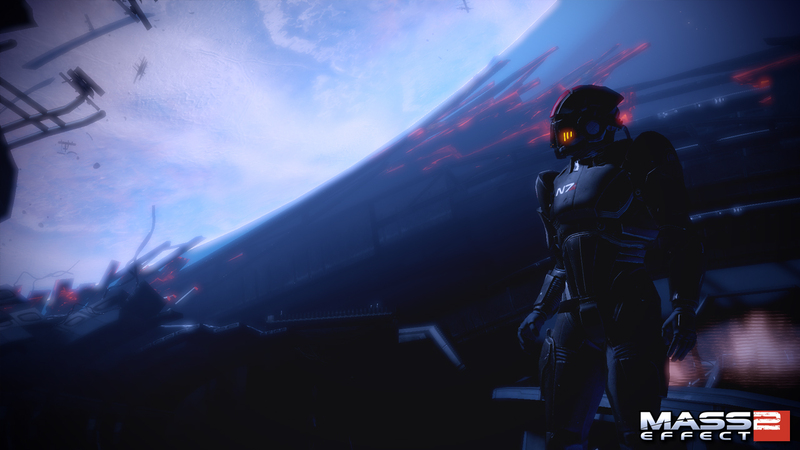 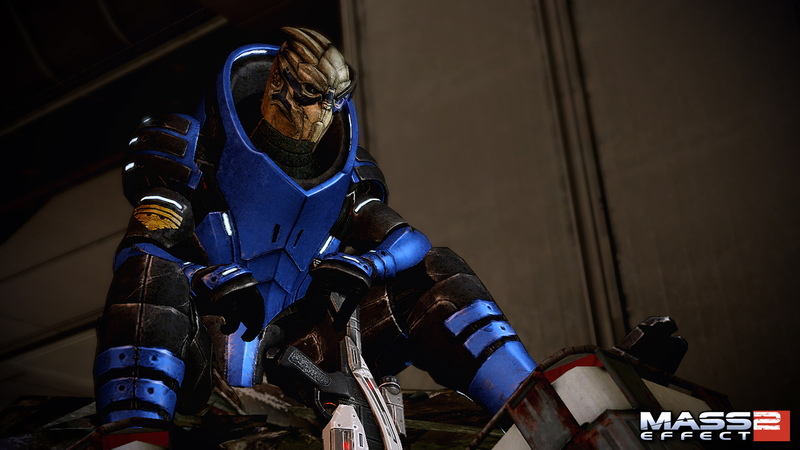 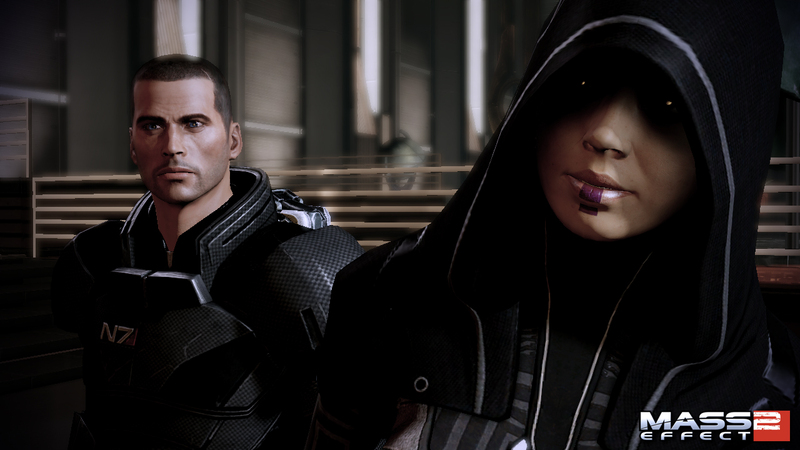 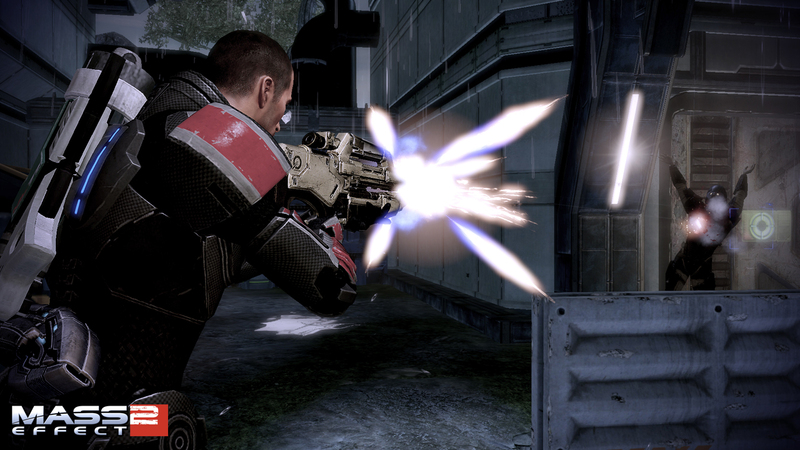 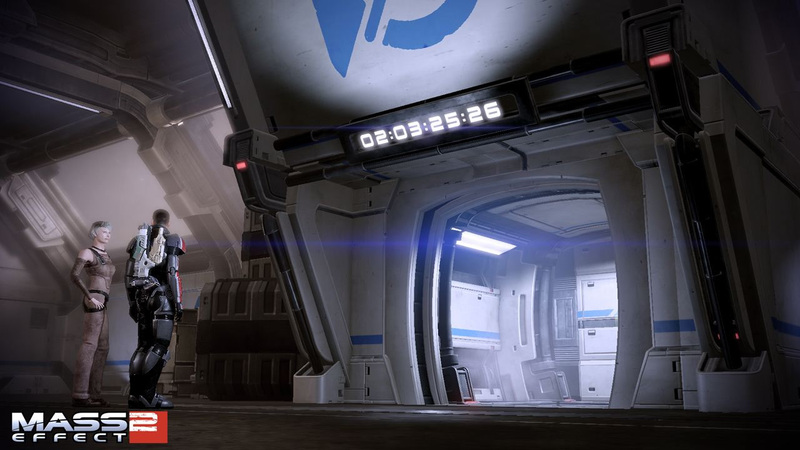 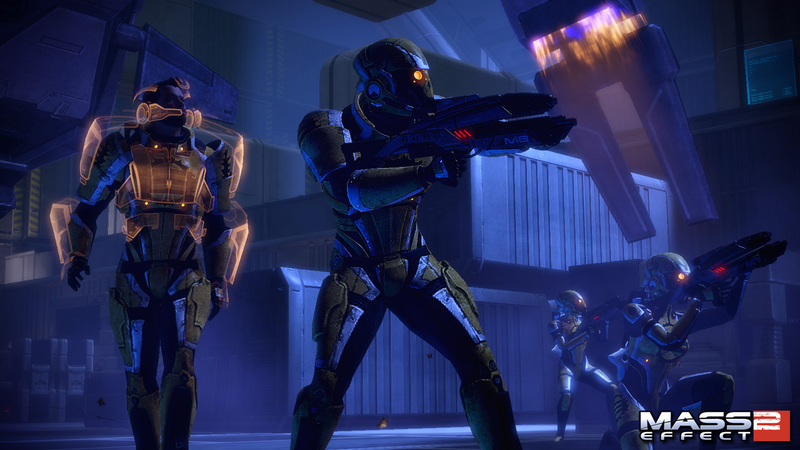 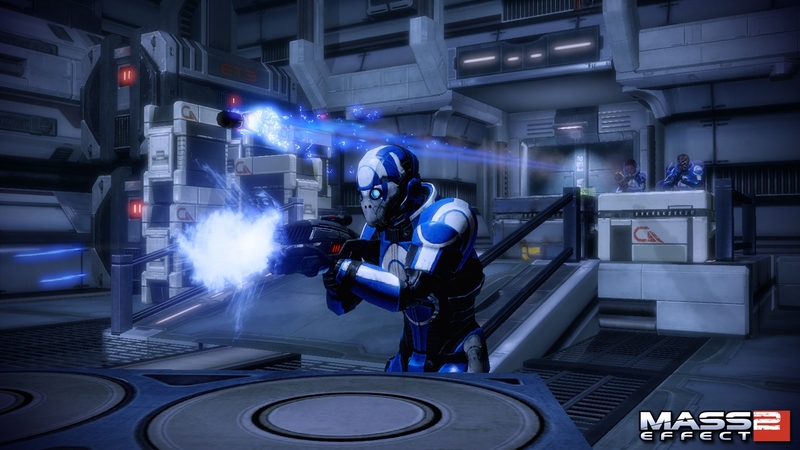 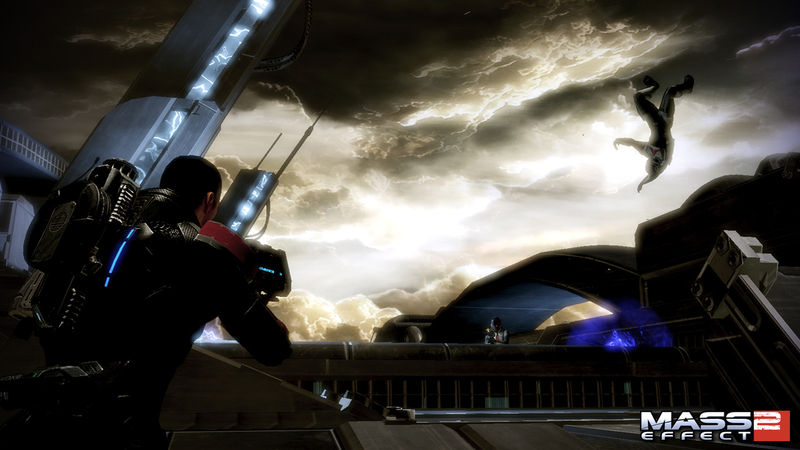 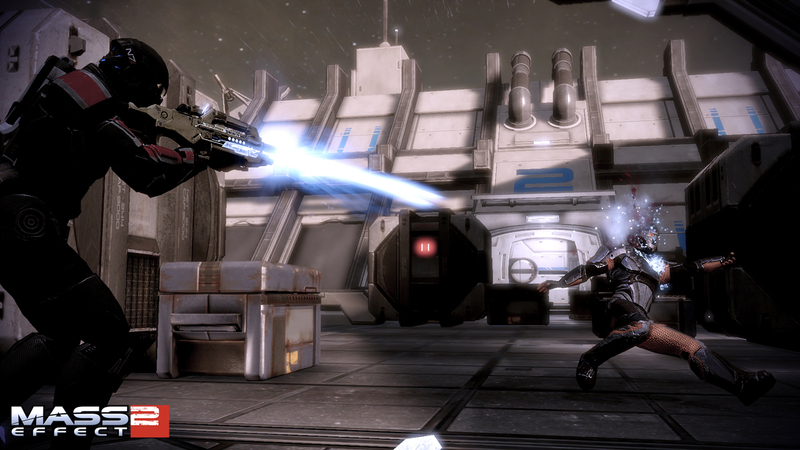 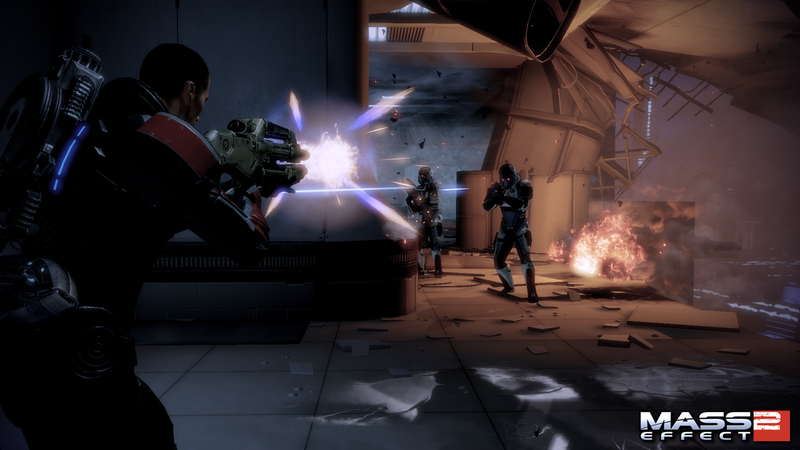 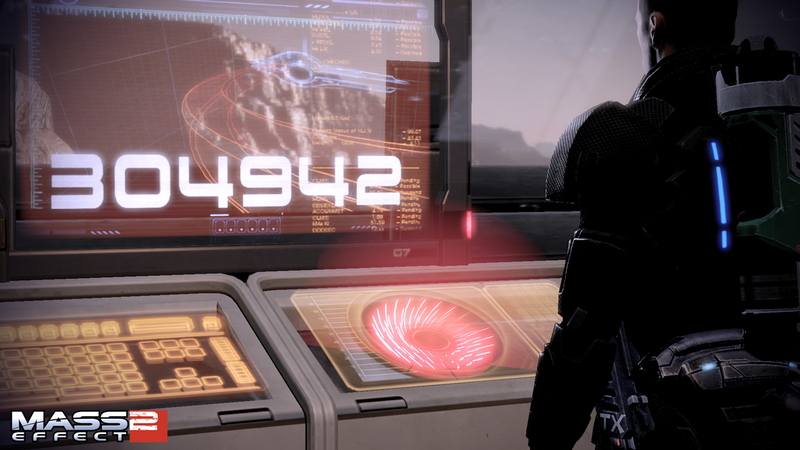 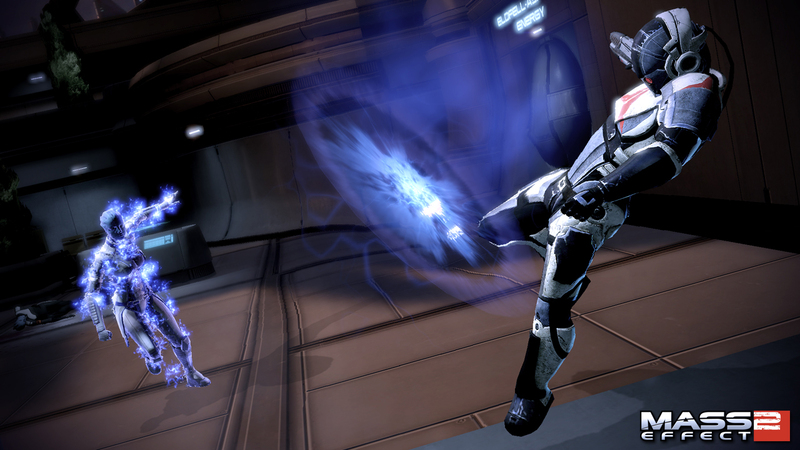 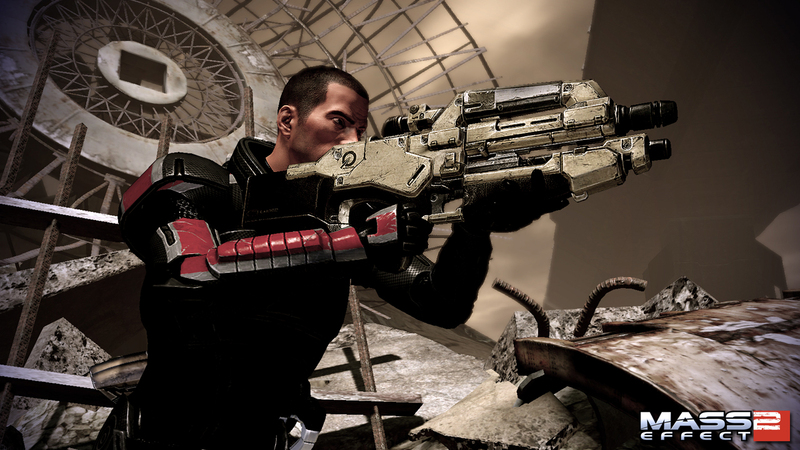 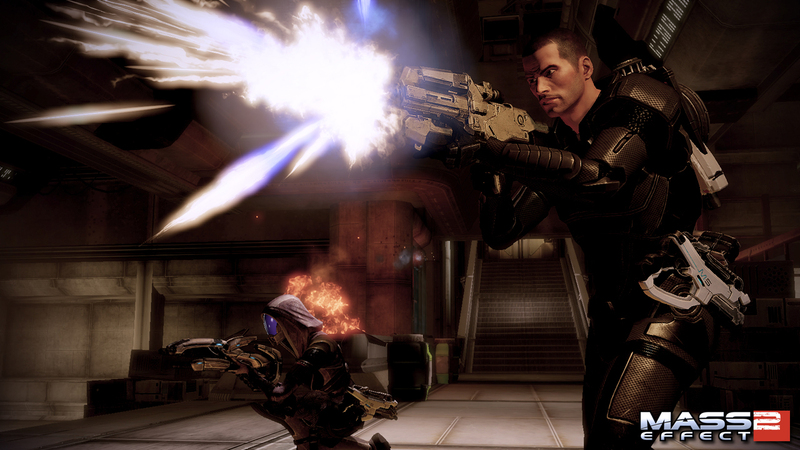 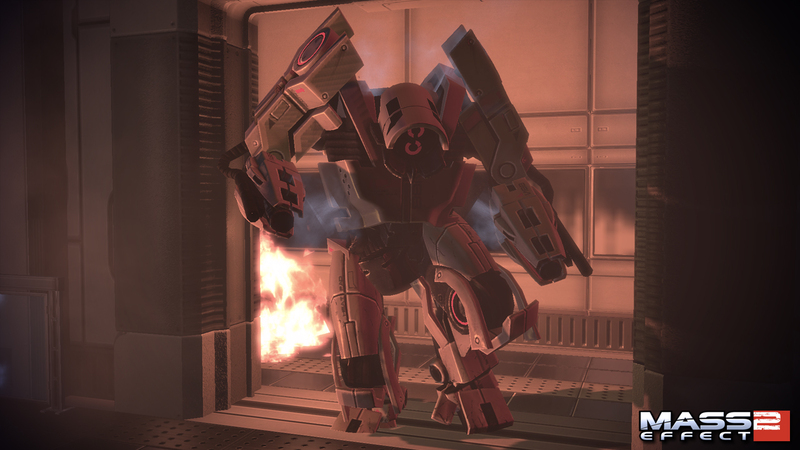 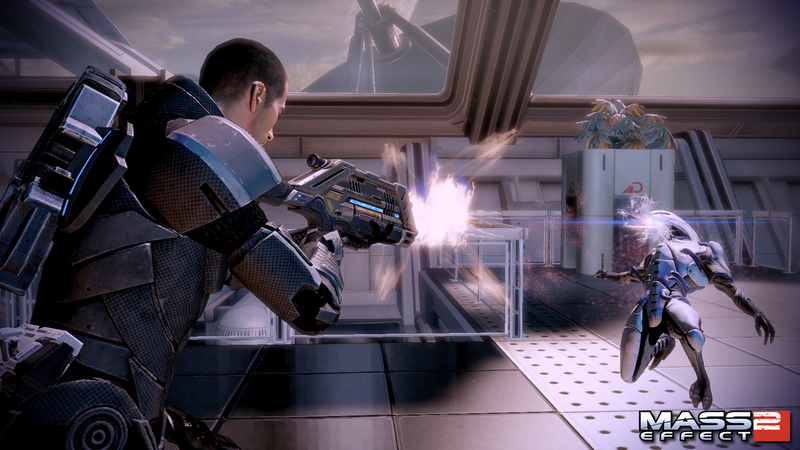 Shepard goes it alone in the final piece of Mass Effect 2 Content as the Reapers get closer to arriving in the Galaxy. 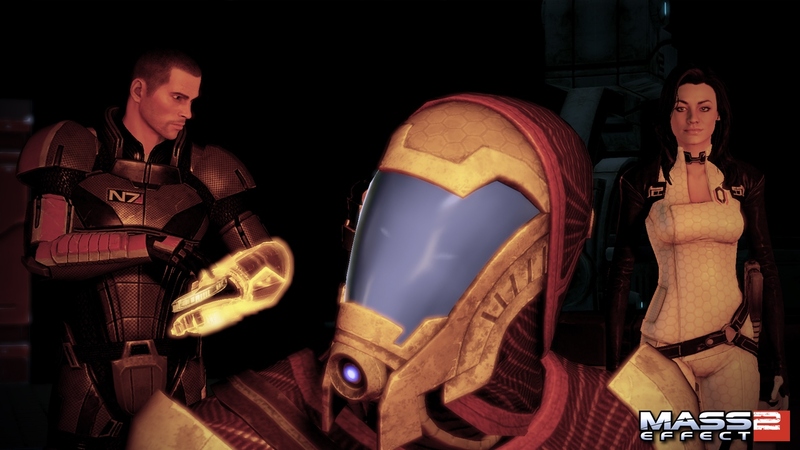 Our 2010 awards close out with a bang as we reveal our Most Disappointing RPG of 2010 and our Overall RPG of the Year 2010. 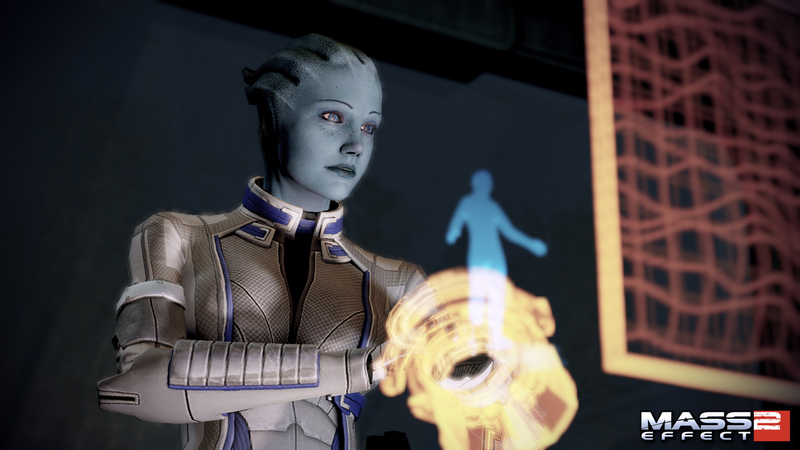 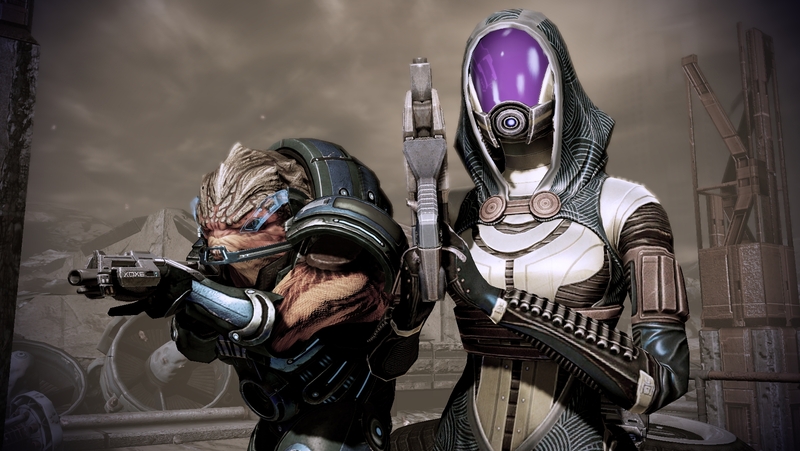 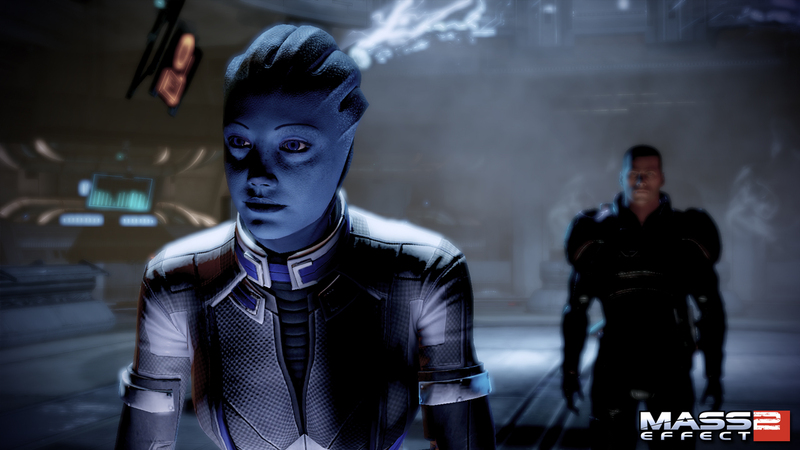 Liara returns to help Shepard take down the Shadow Broker in this impressive downloadable content. 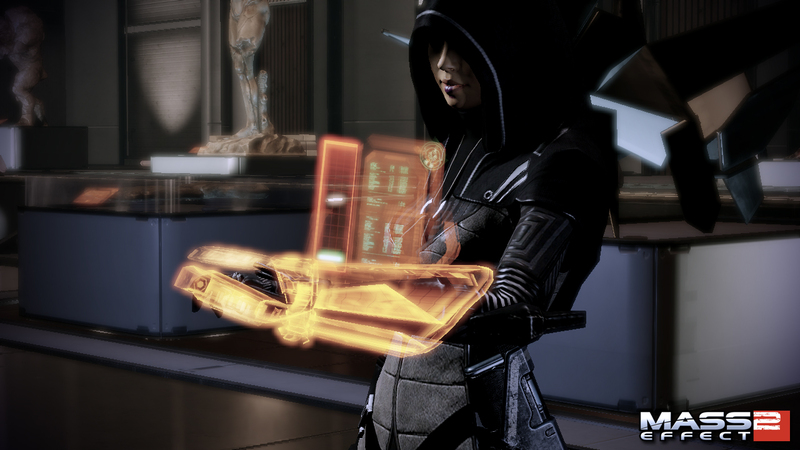 Does she bring enough to the table to be worth a purchase? 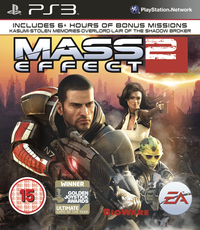 Now you can play some of the best content the series ever had. 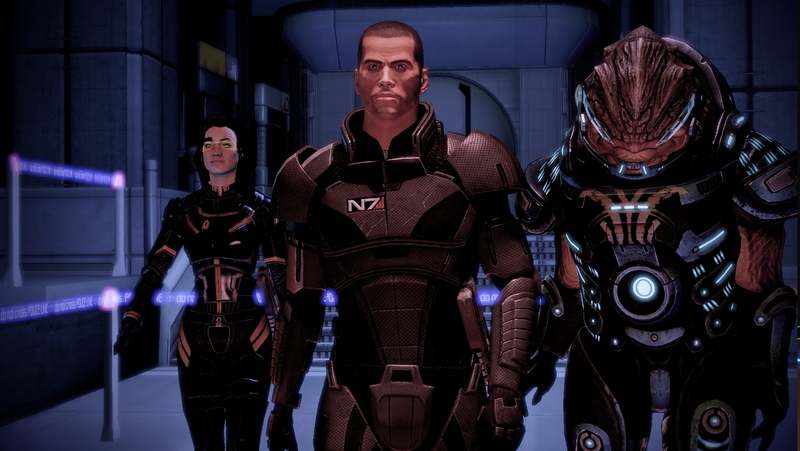 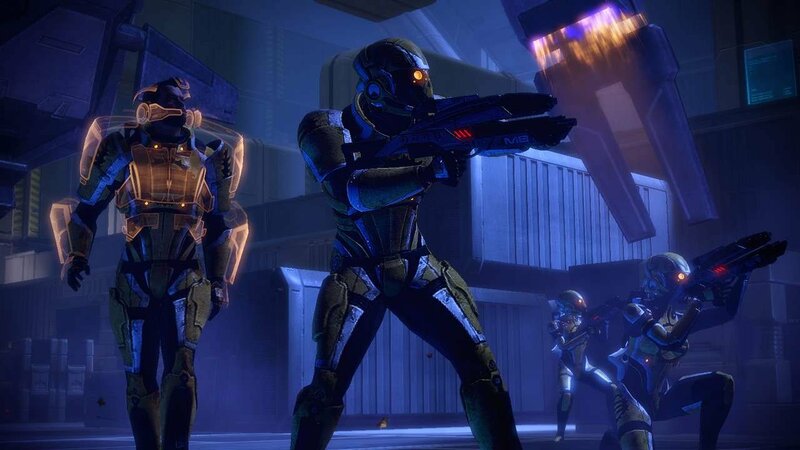 Revisit them without EA Access and physical discs on your Xbox One. 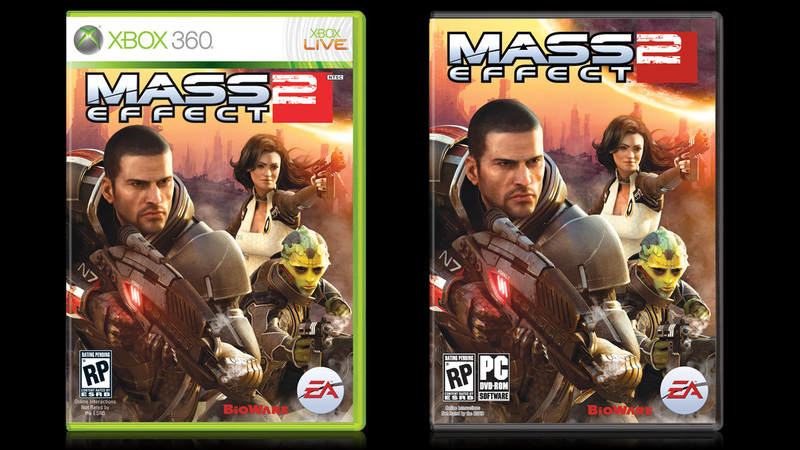 The whole trilogy is now on Xbox One. 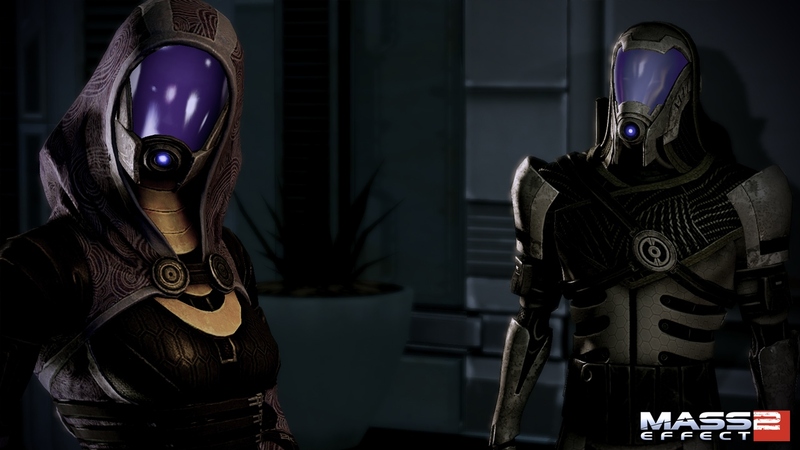 "We have discussed that internally." 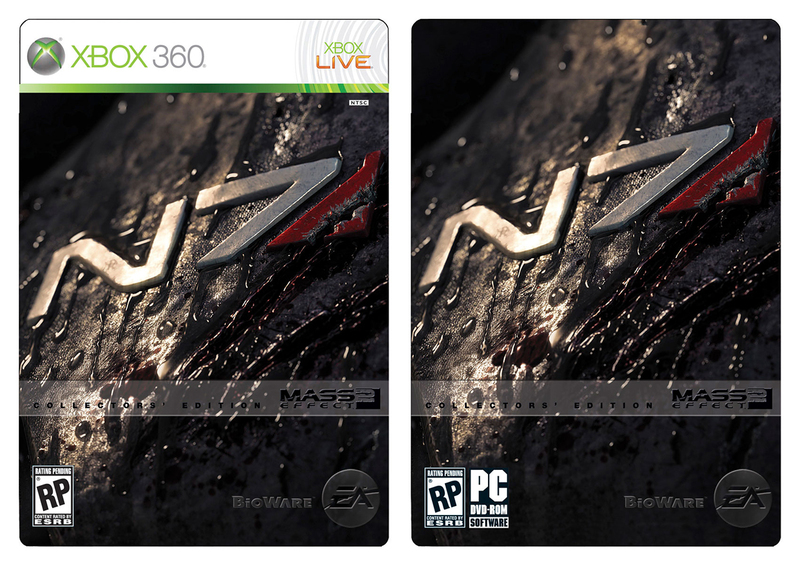 Possibly one of the best value packages this generation. 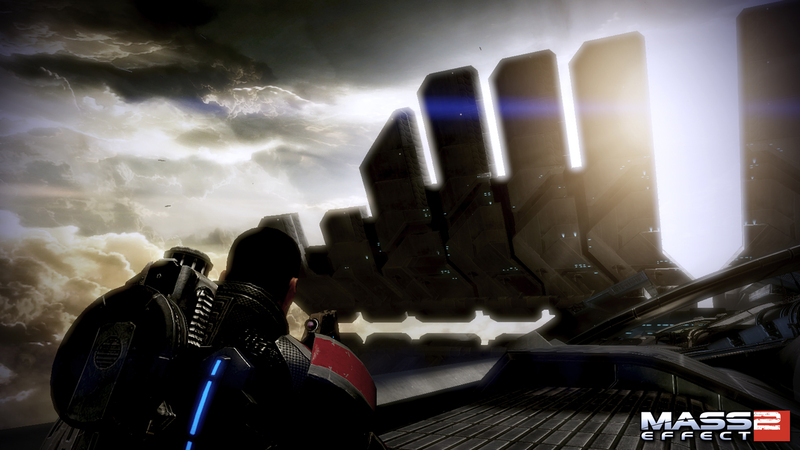 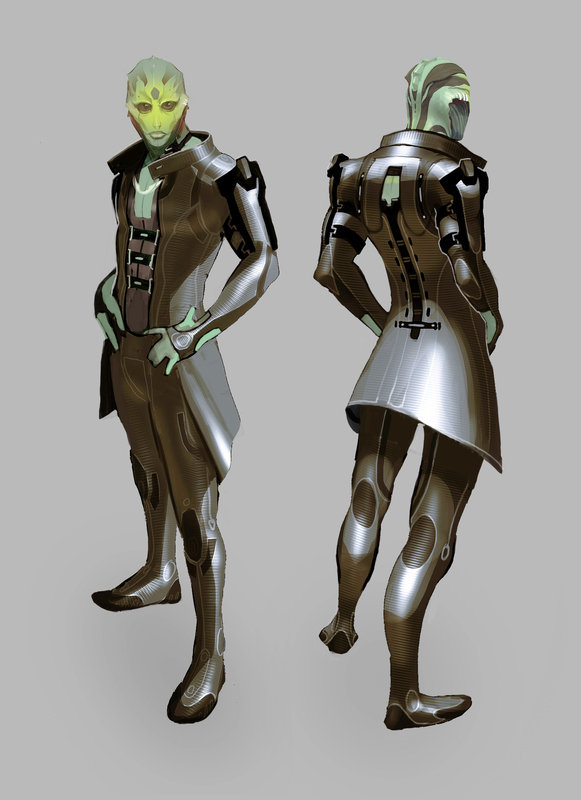 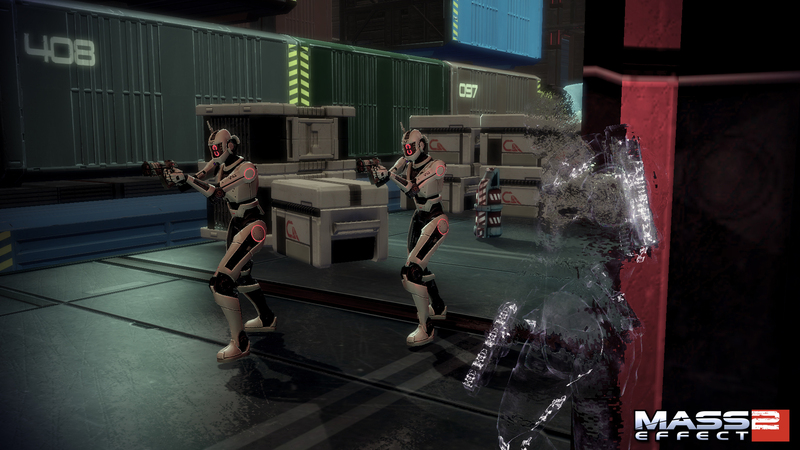 The Citadel will return in a mission thread cut from the previous game. 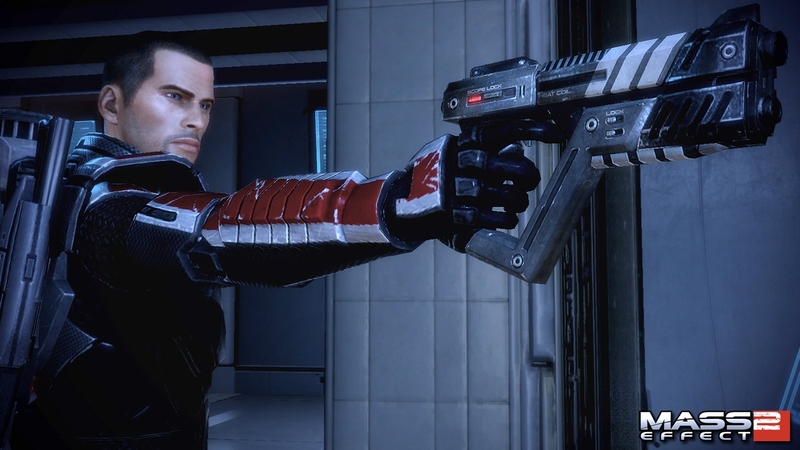 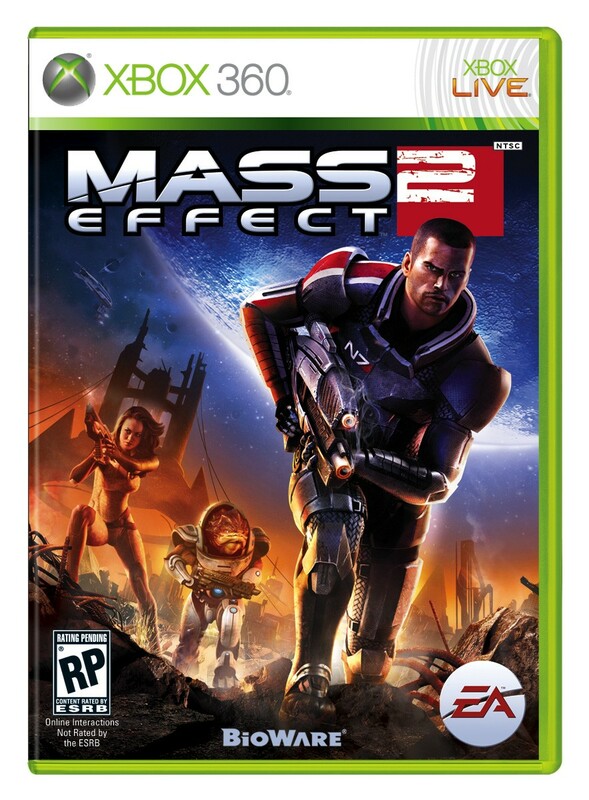 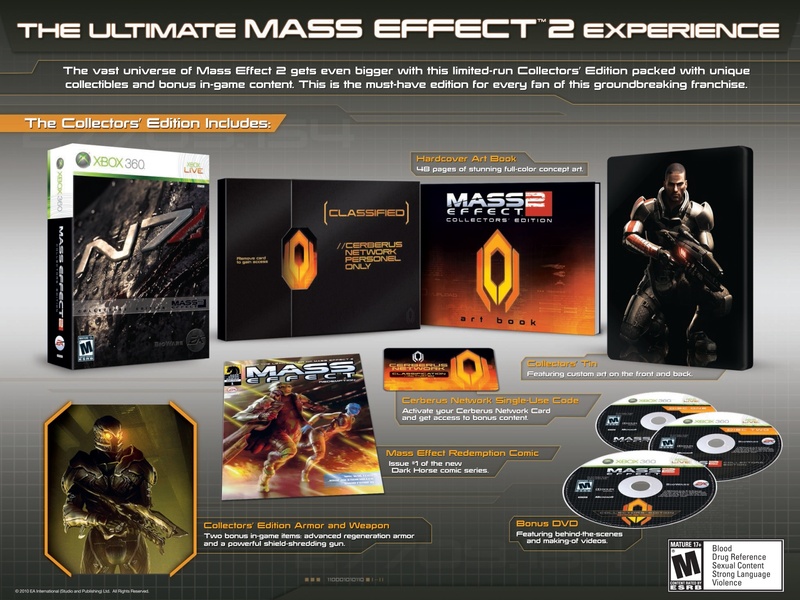 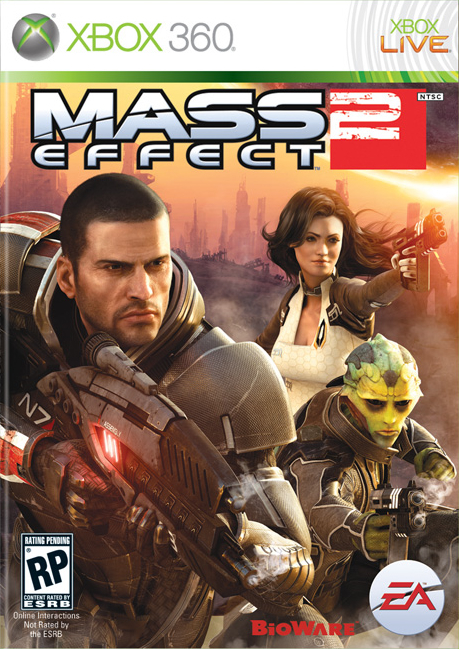 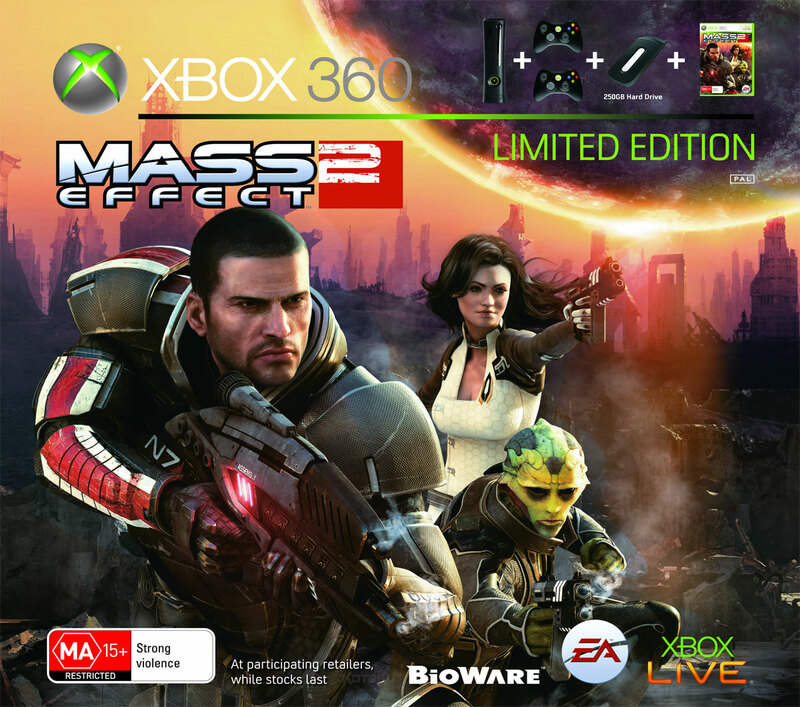 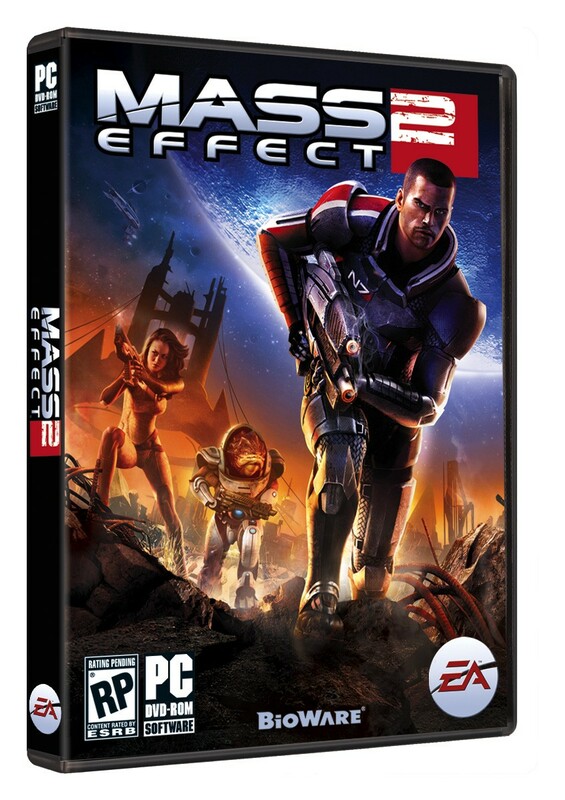 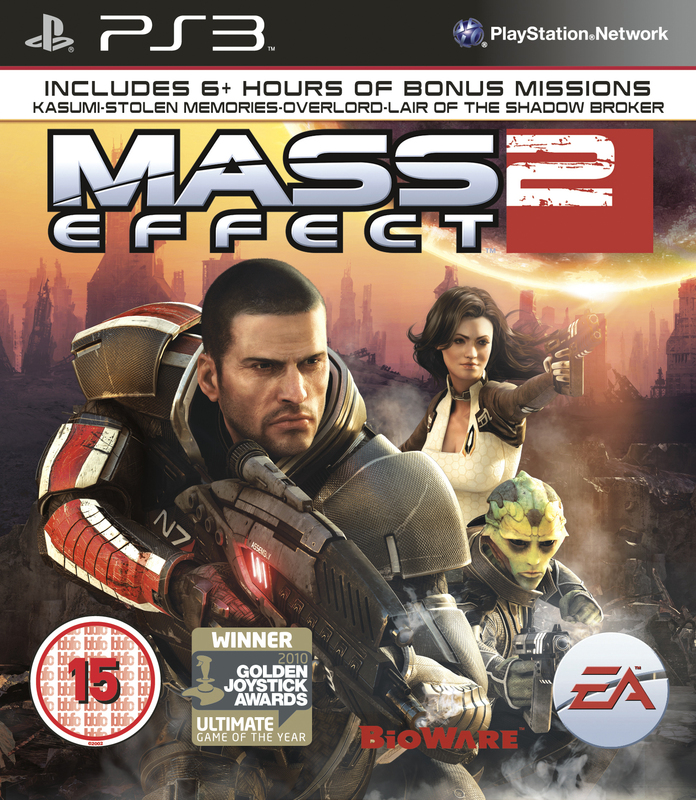 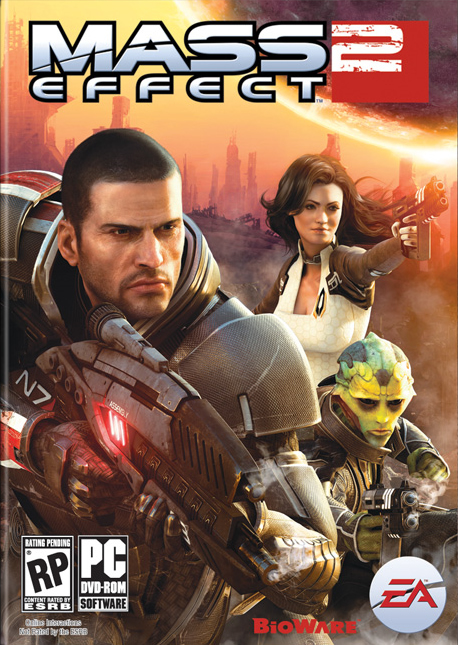 Relive the events of Mass Effect 1 in a digital comic, now available in the Xbox 360 version of Mass Effect 2... for a nominal fee. 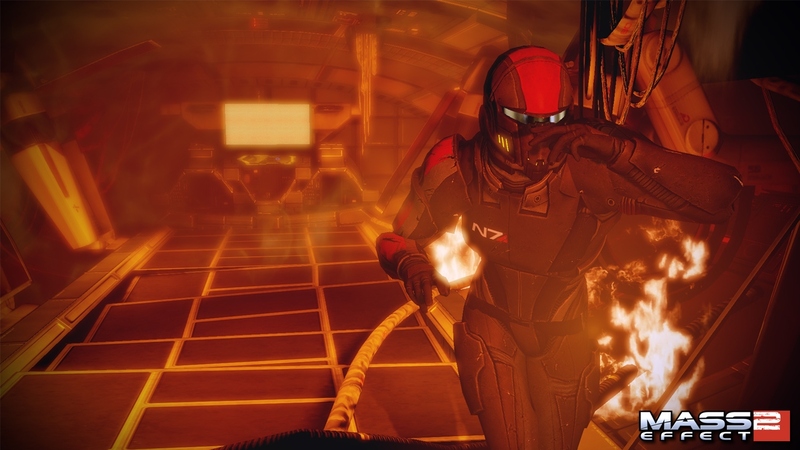 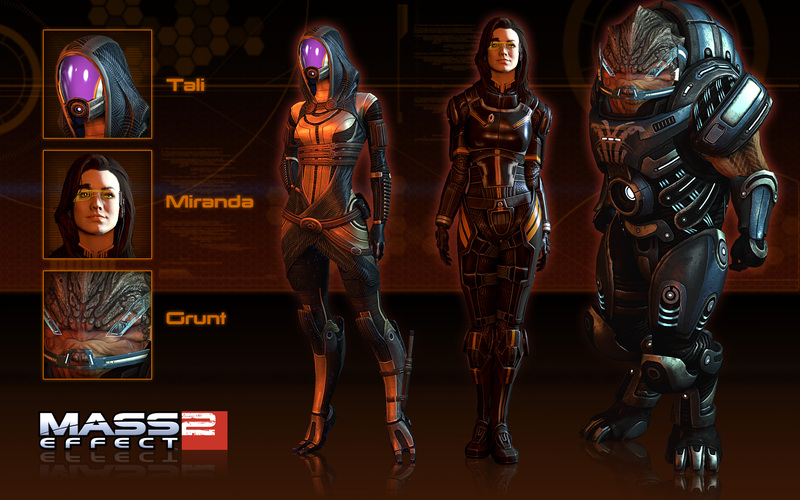 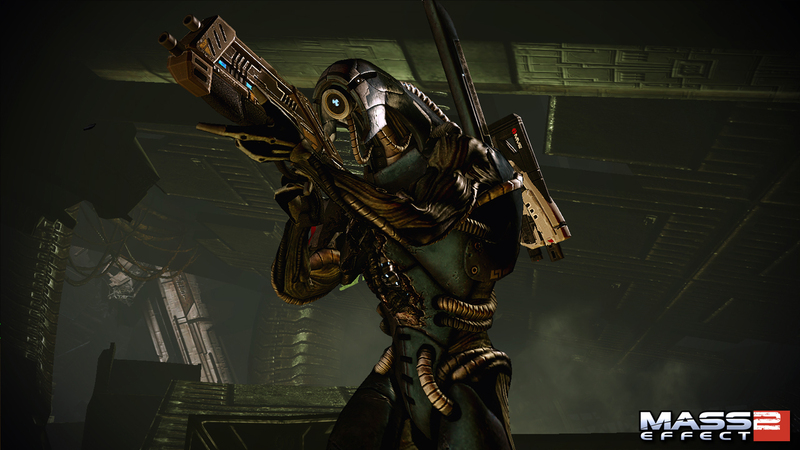 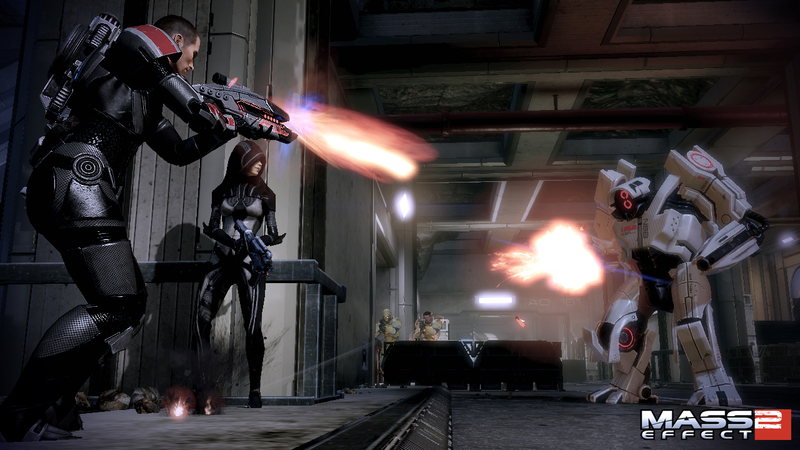 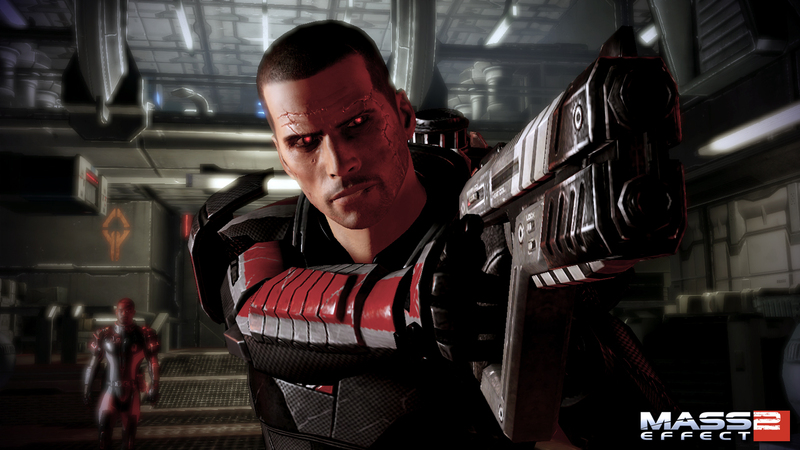 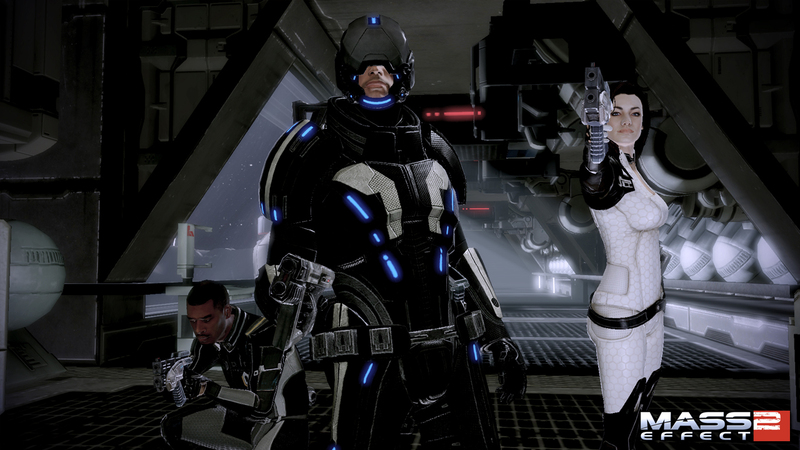 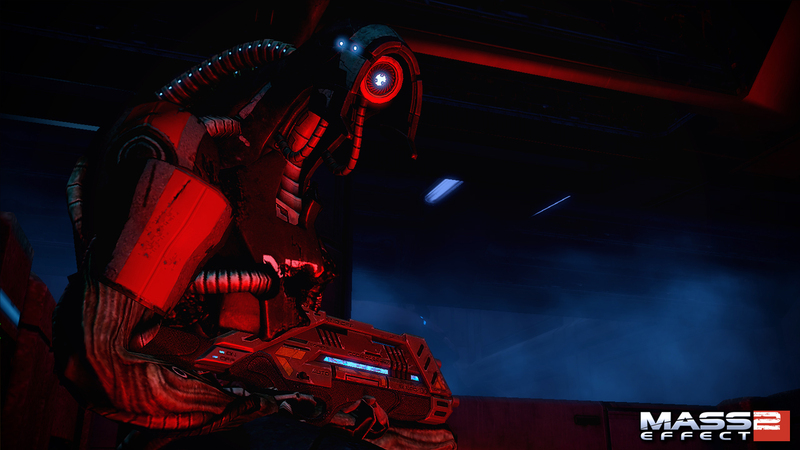 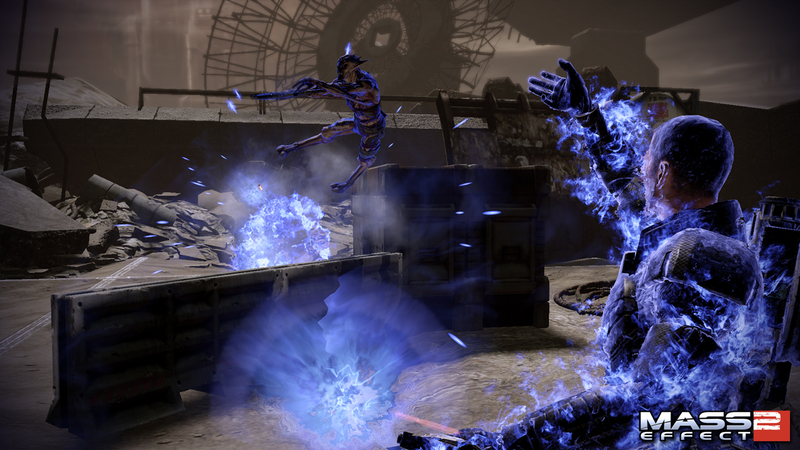 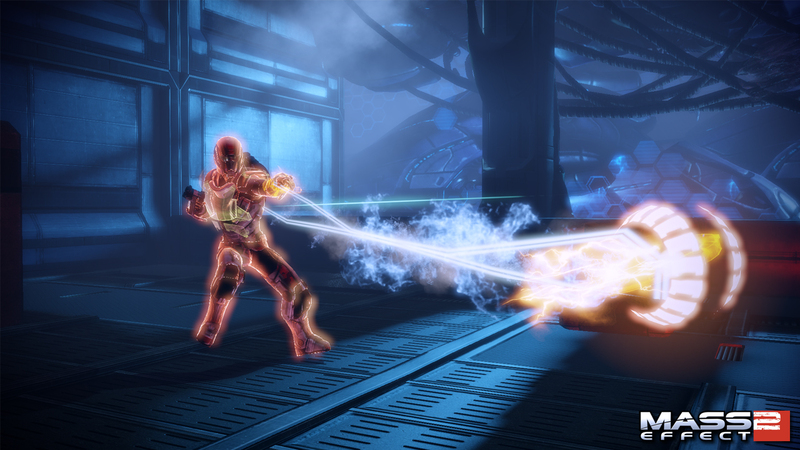 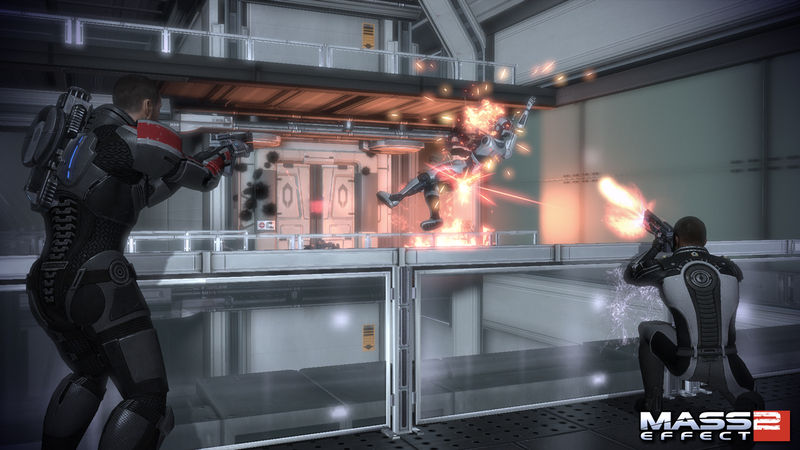 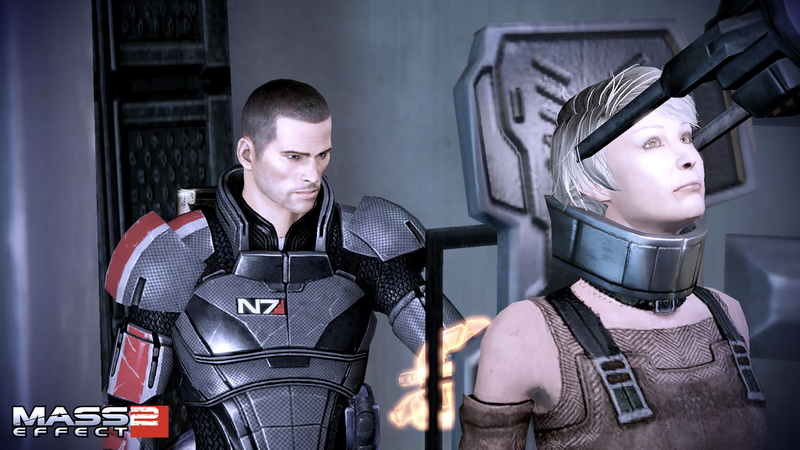 Shepard goes it alone without any help from his party members in the final DLC, launching this coming Tuesday. 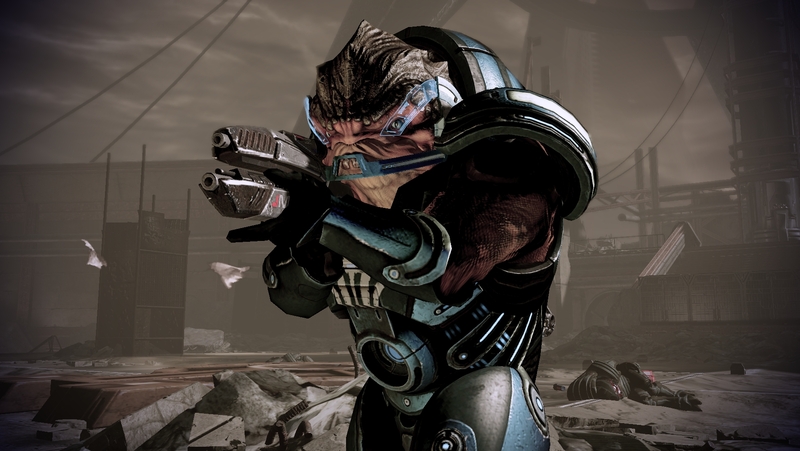 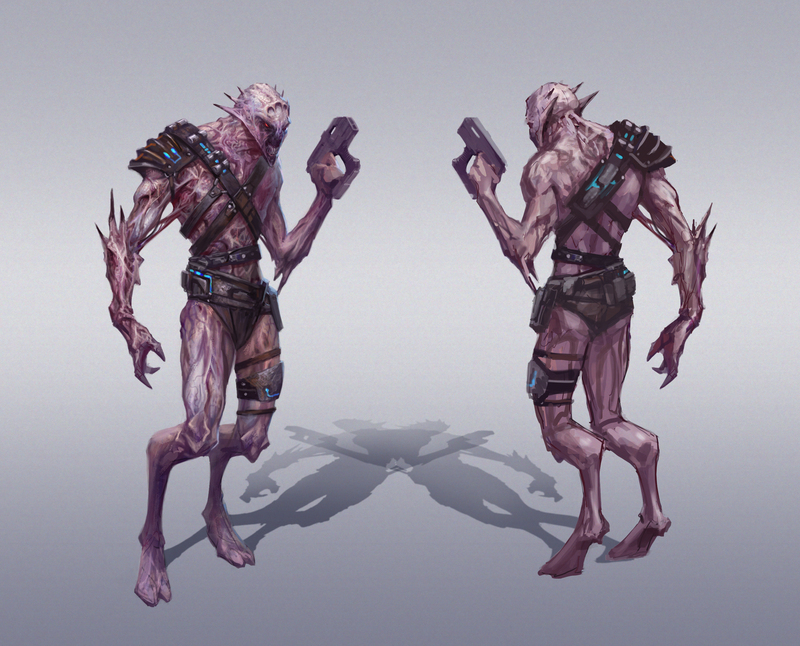 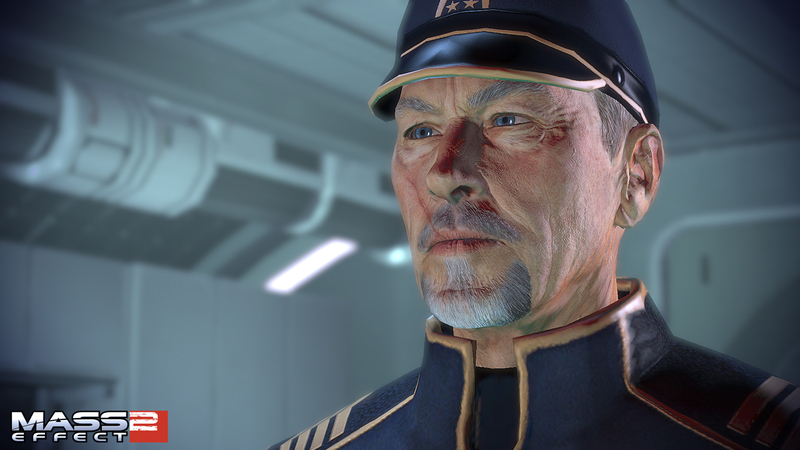 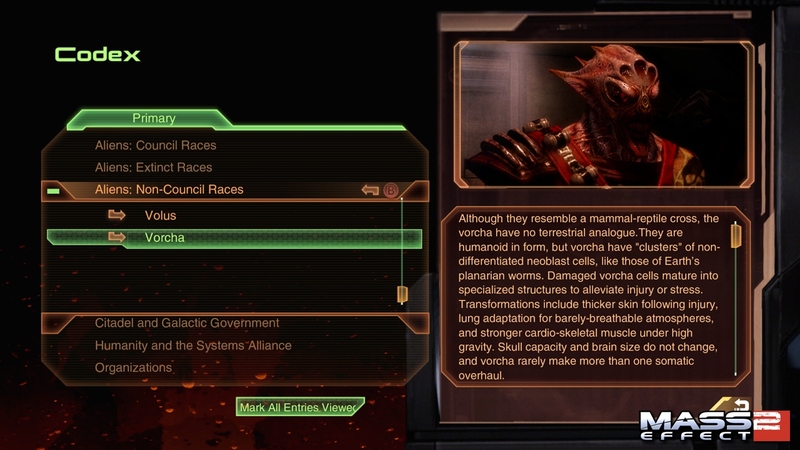 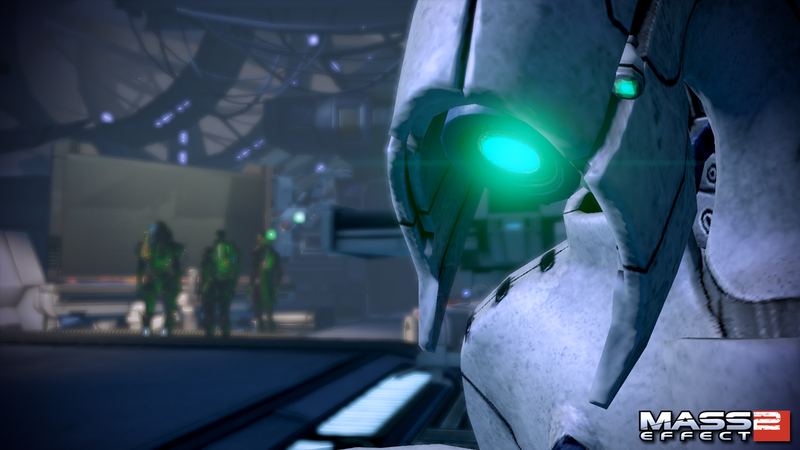 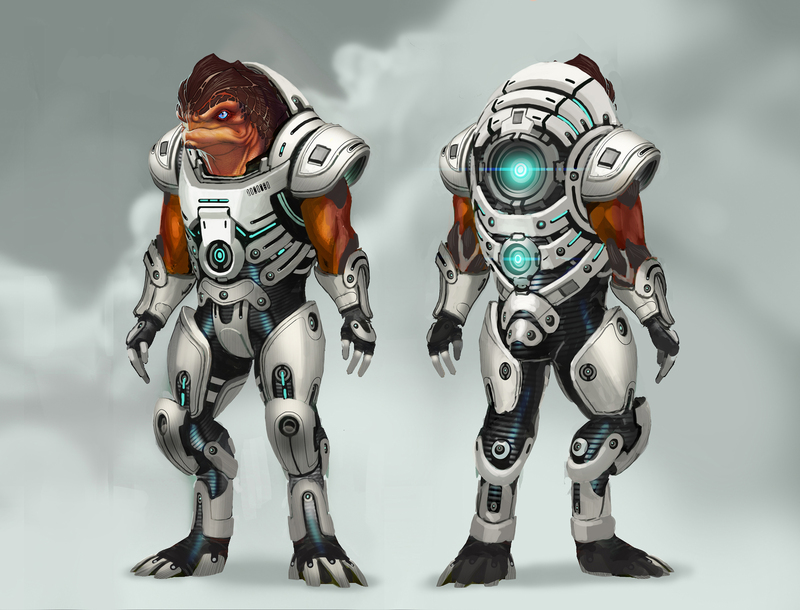 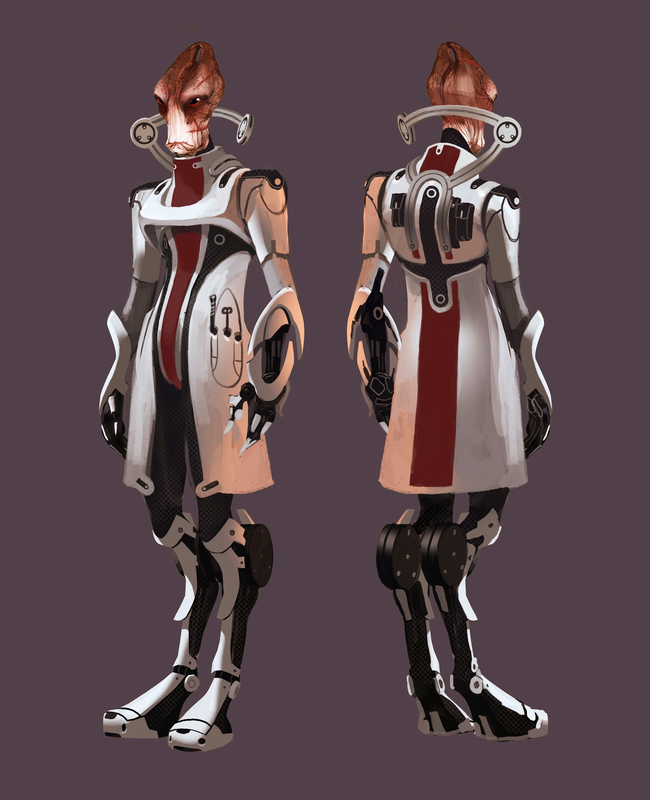 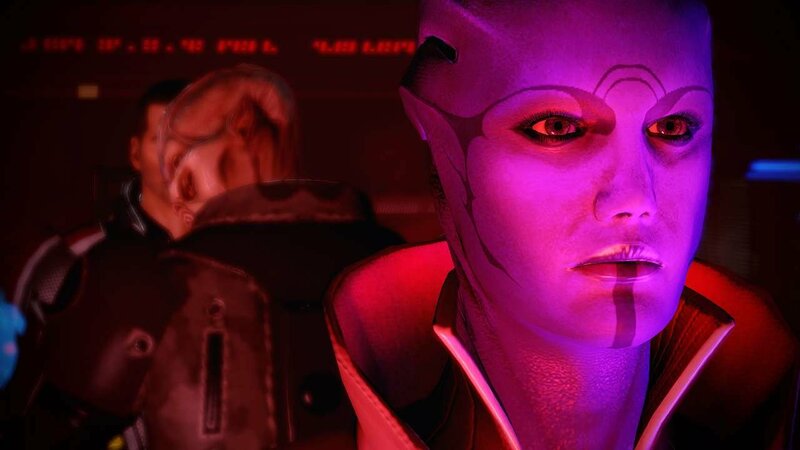 Admiral Hackett finally shows his face in the final piece of downloadable content for Mass Effect 2. 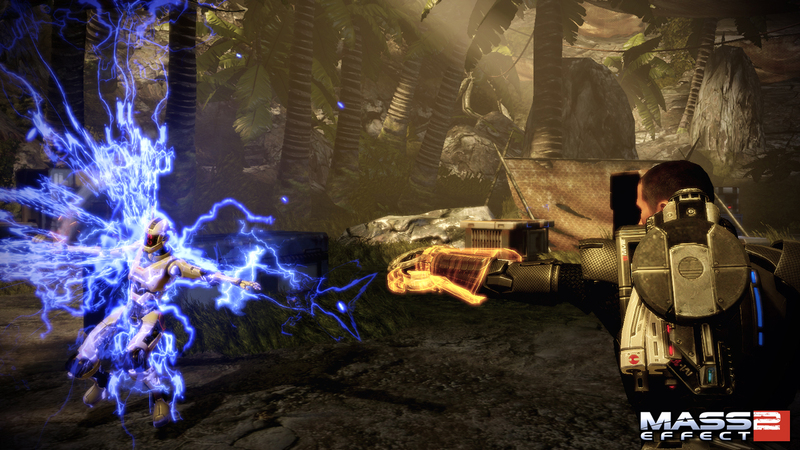 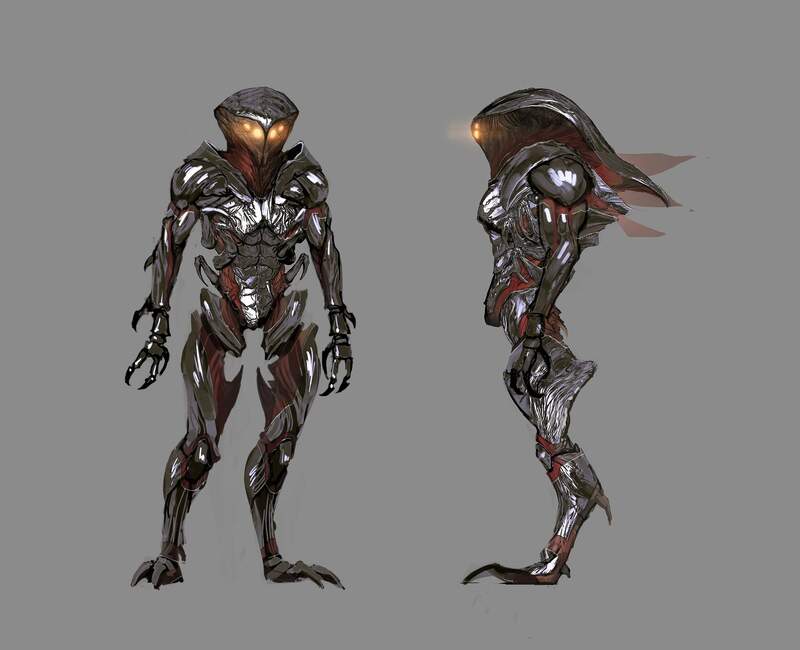 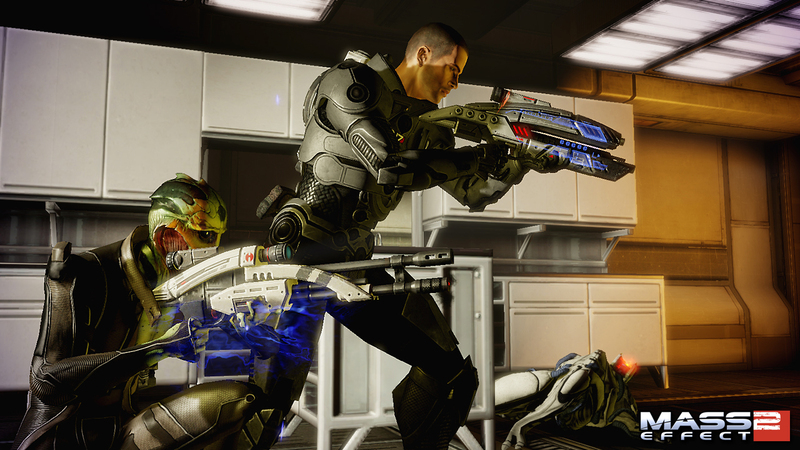 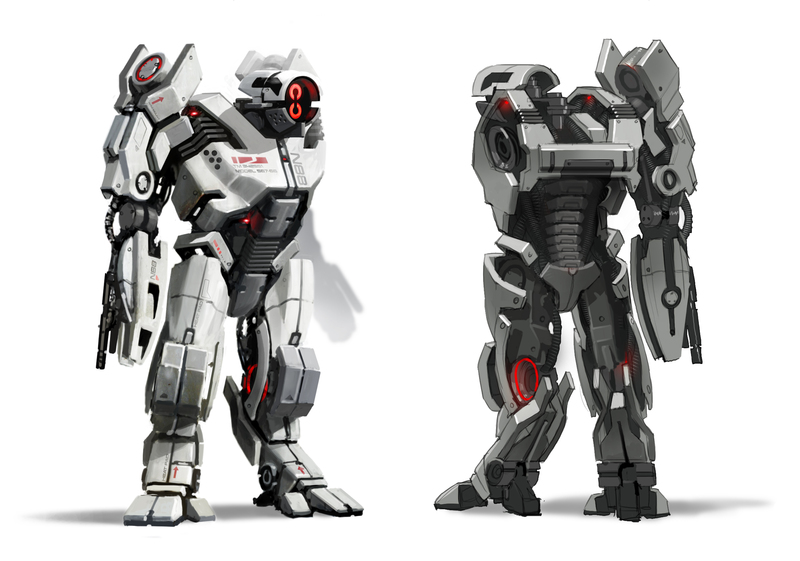 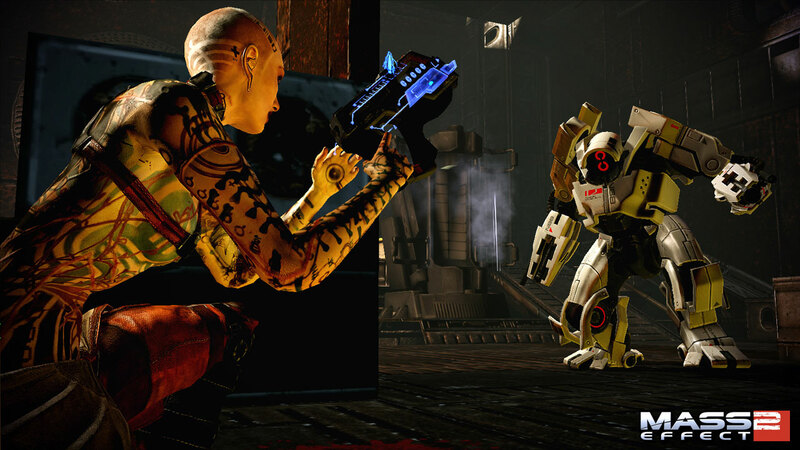 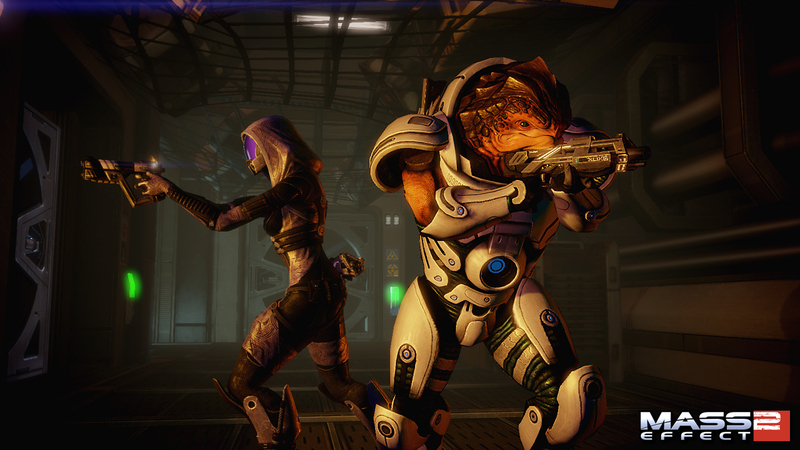 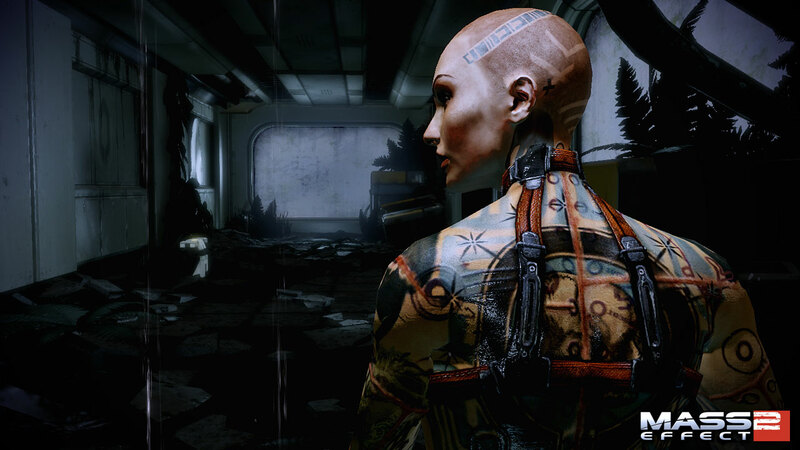 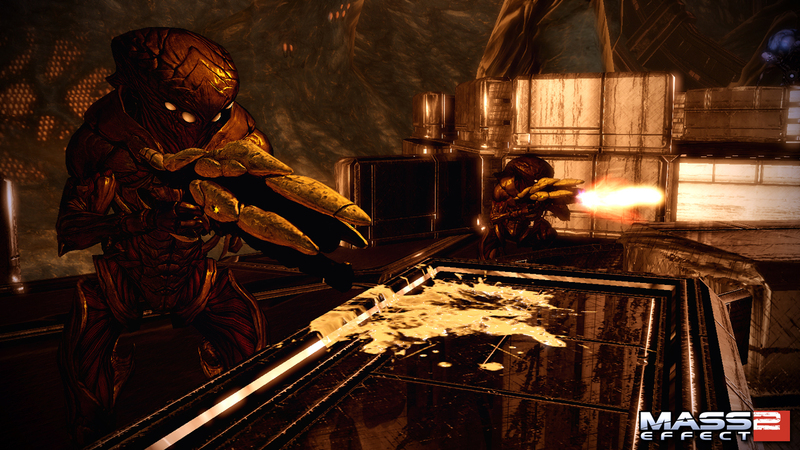 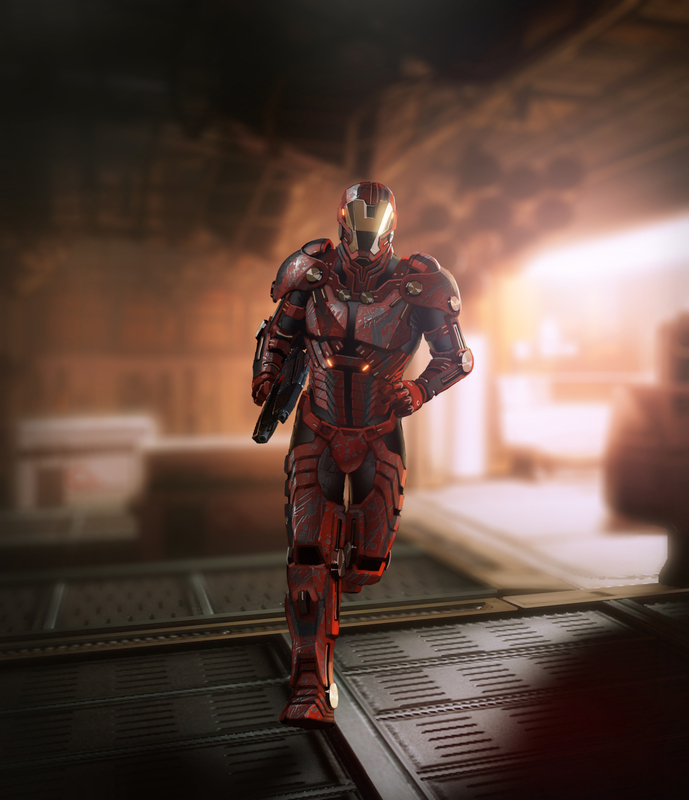 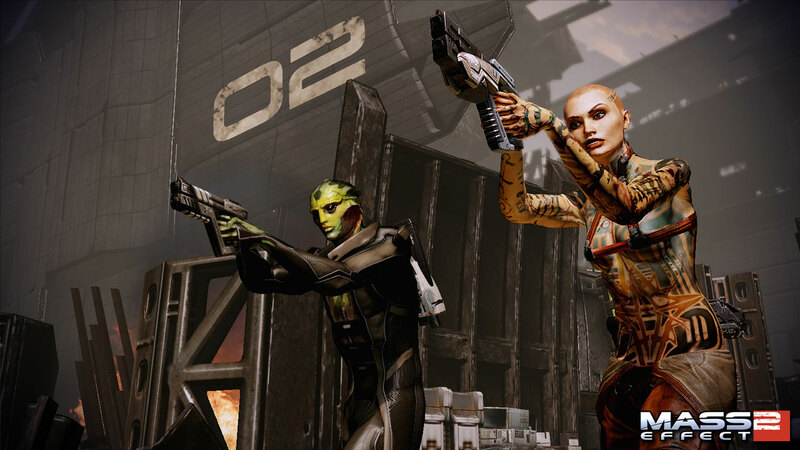 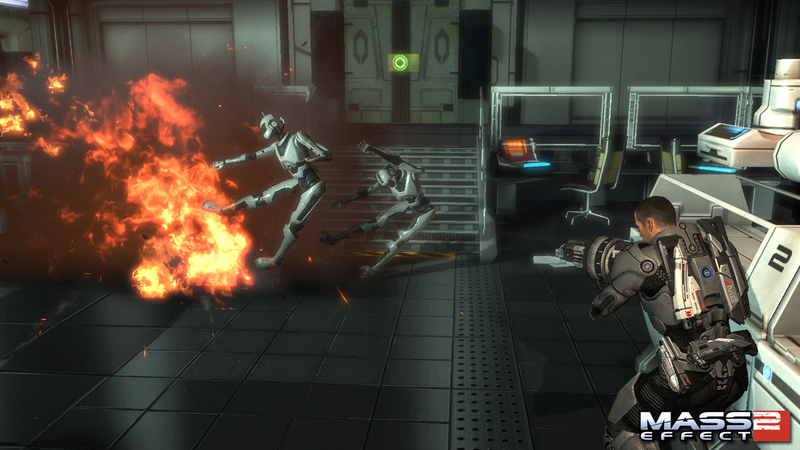 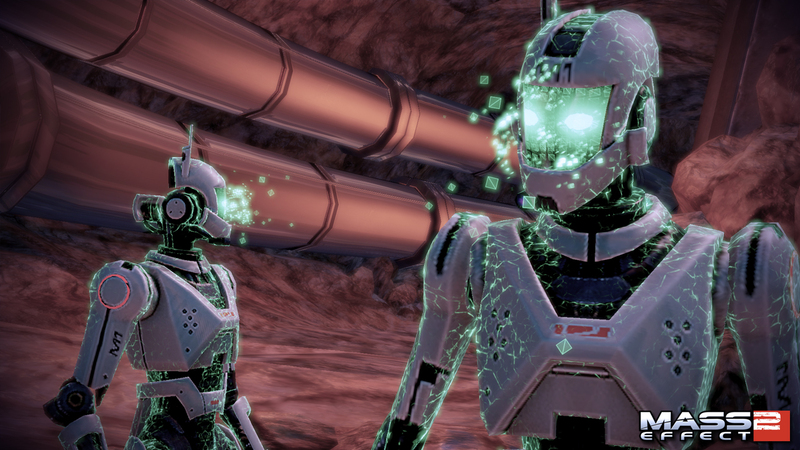 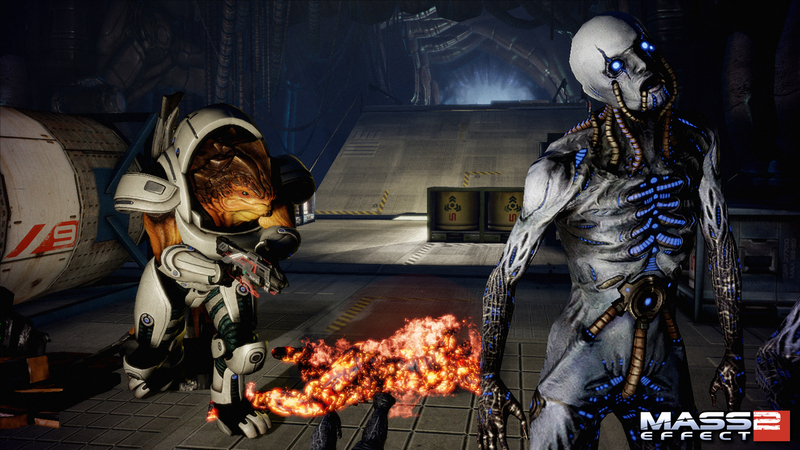 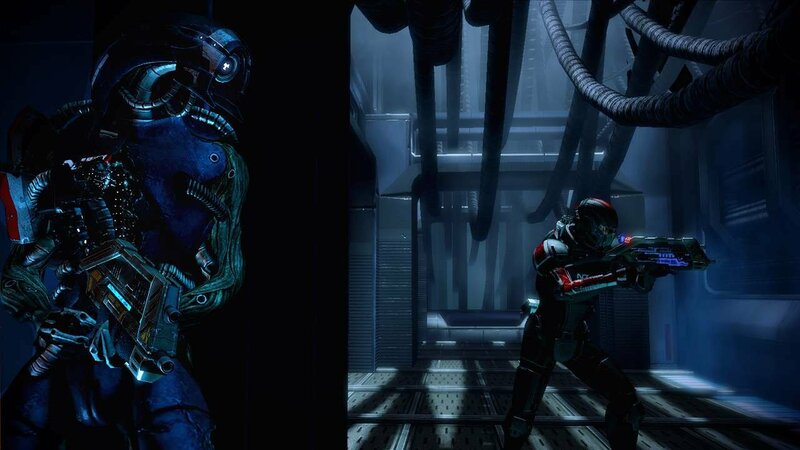 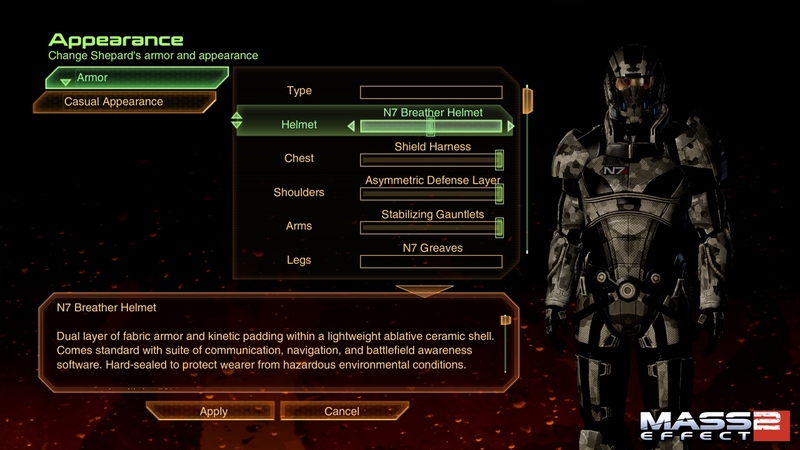 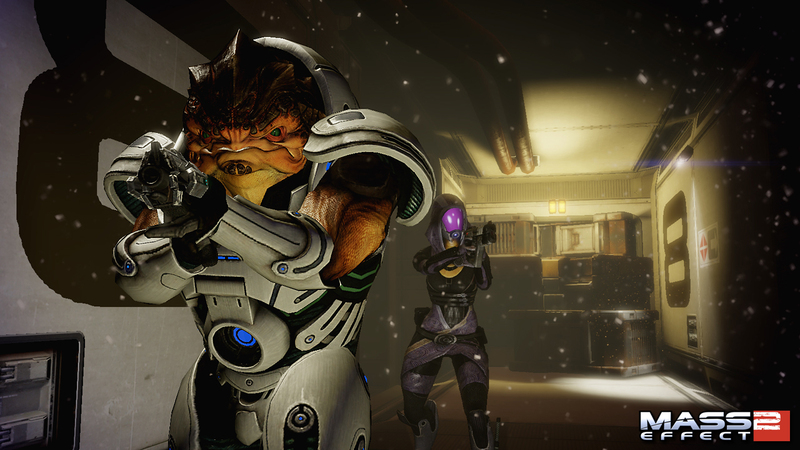 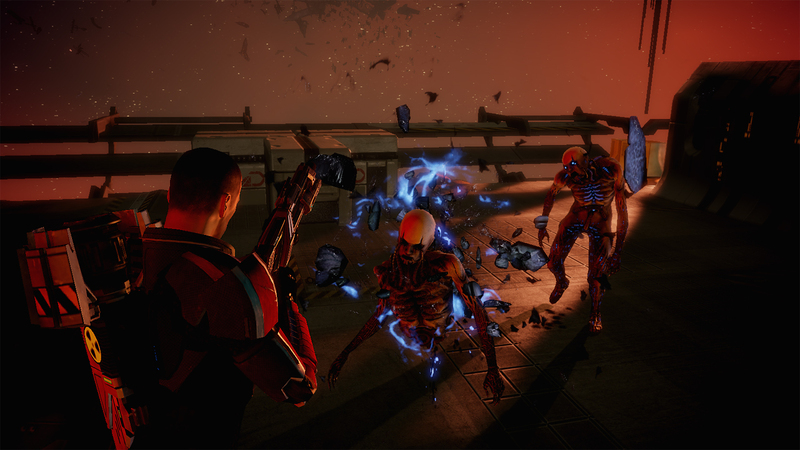 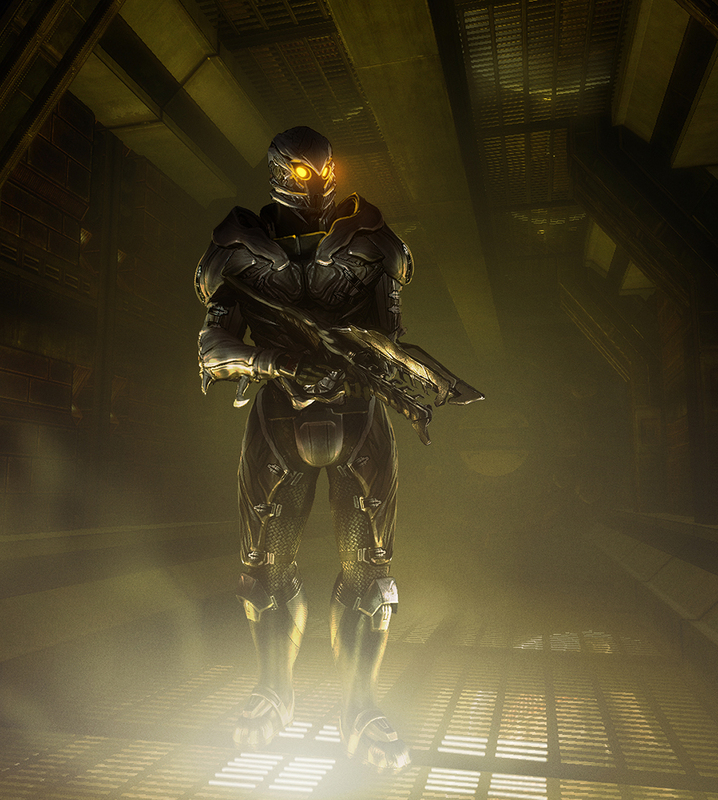 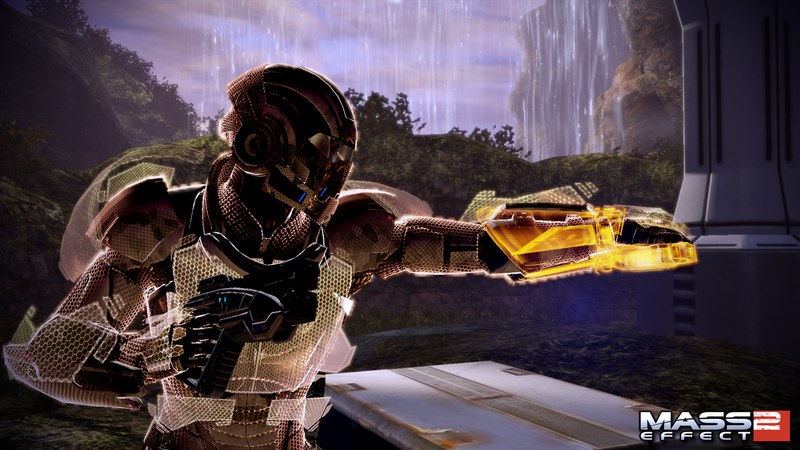 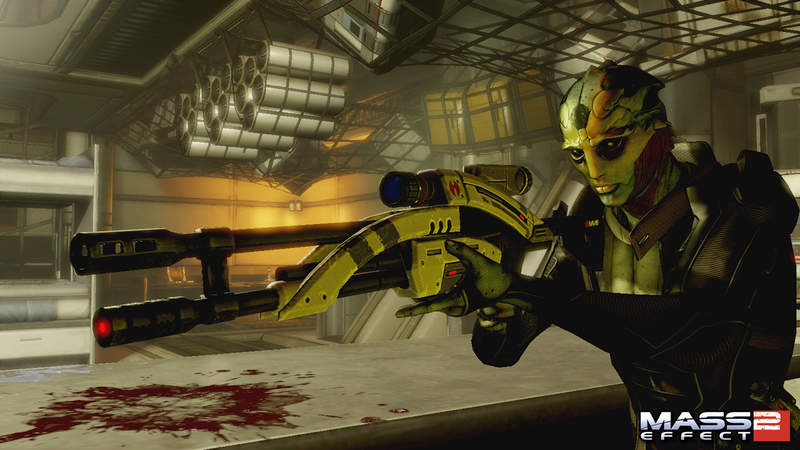 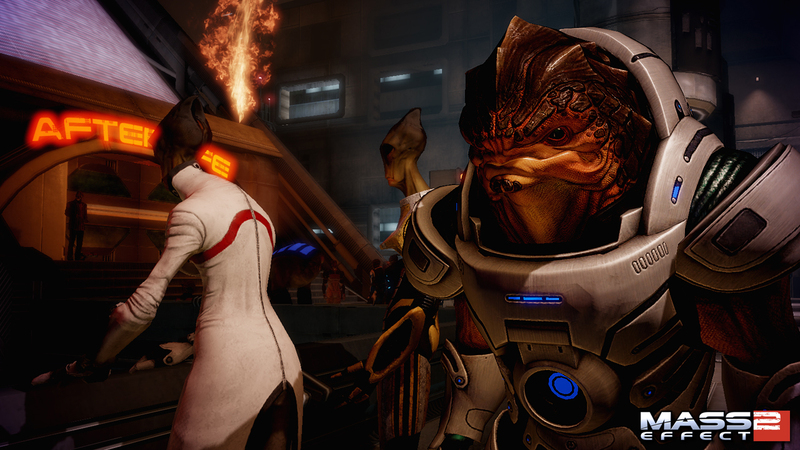 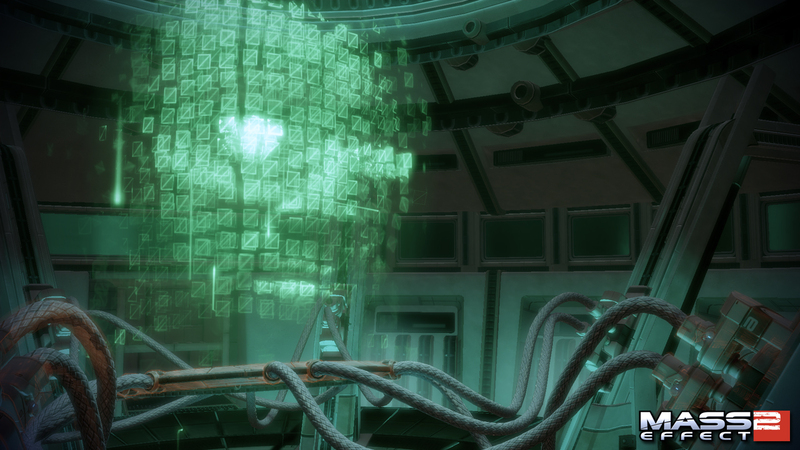 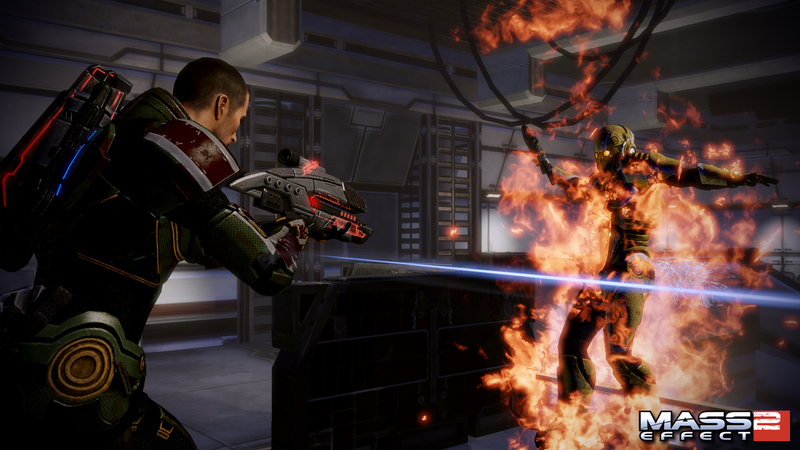 Bioware release two screenshots that are undoubtedly for the upcoming DLC pack.